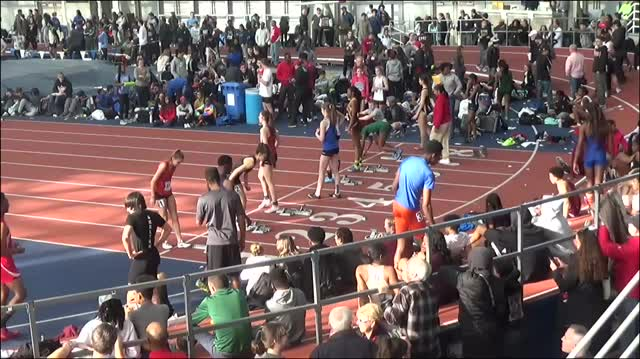 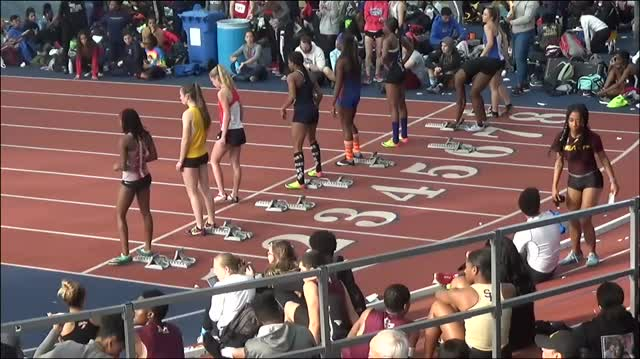 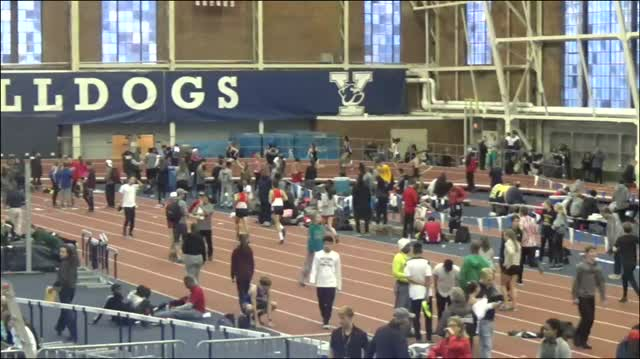 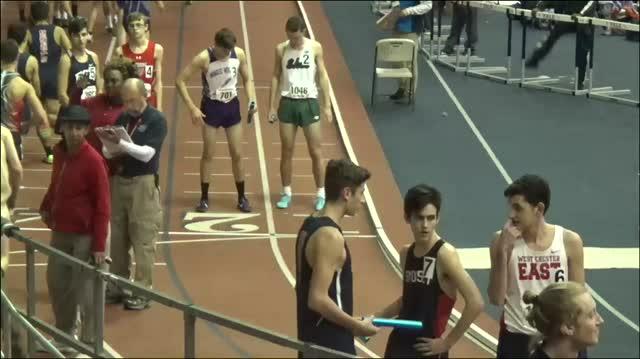 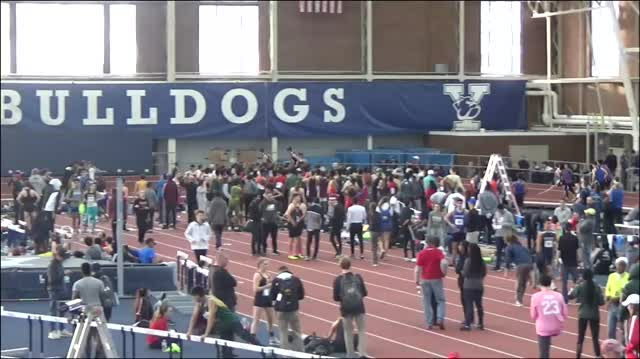 Accepted entries and heat sheets are now posted below for this weekend's Yale Track Classic, which will be LIVE streamed on MileSplit.com. 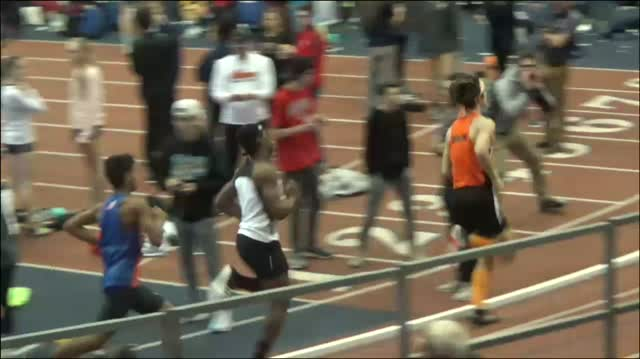 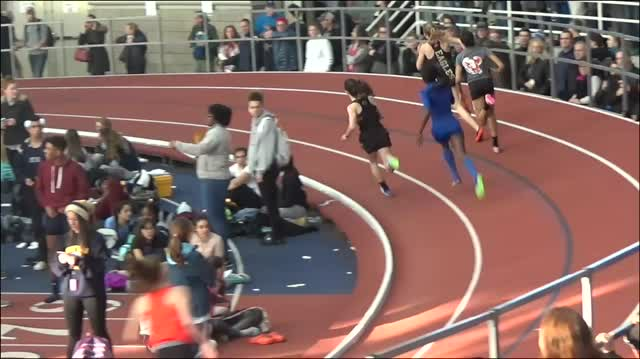 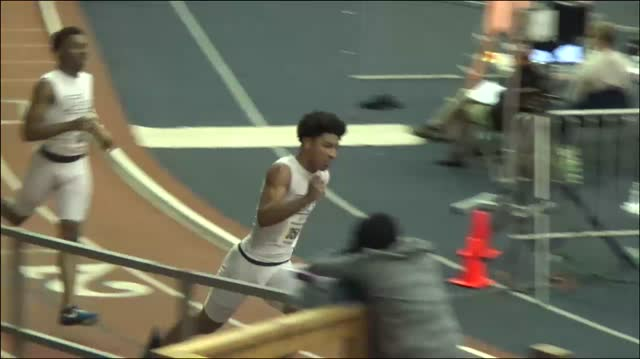 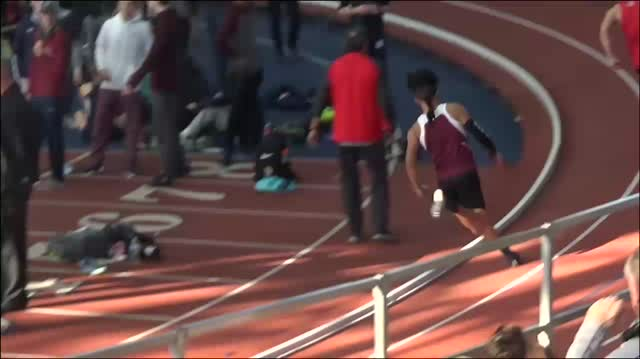 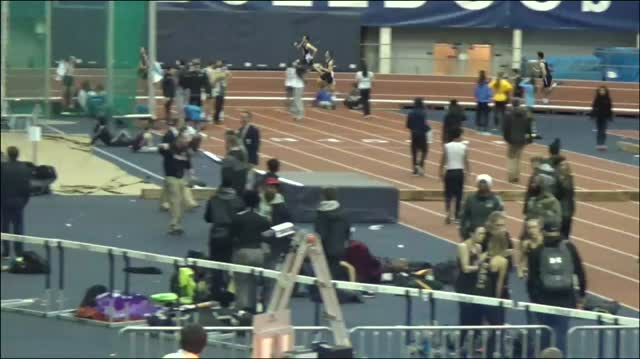 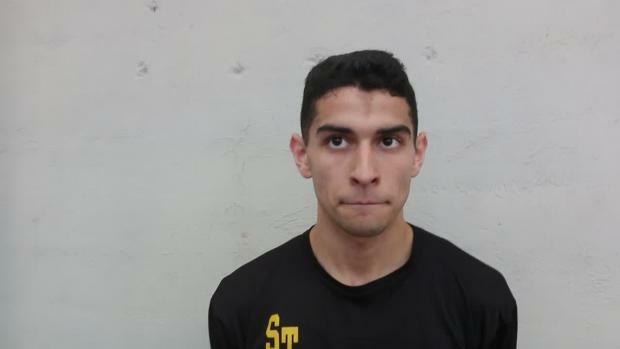 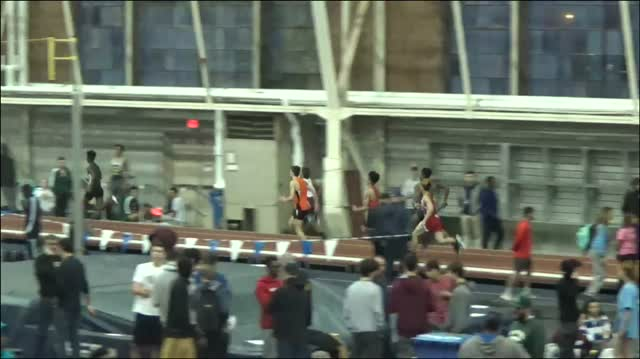 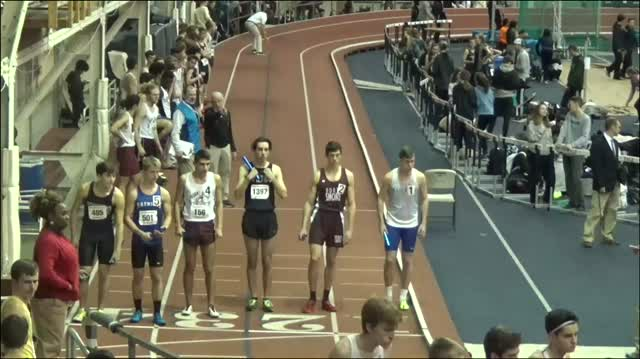 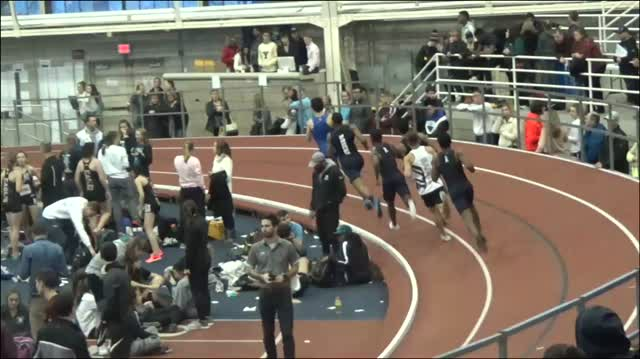 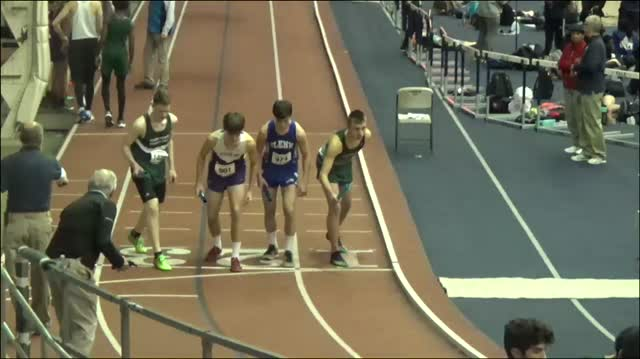 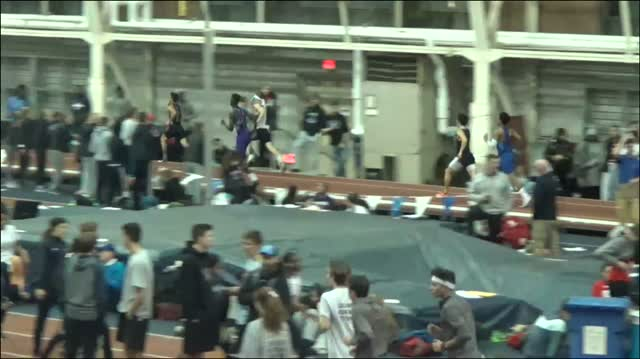 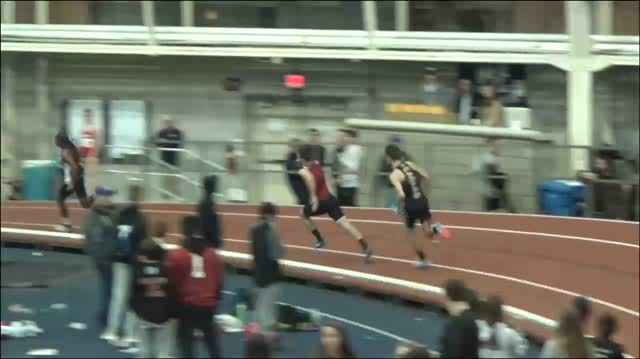 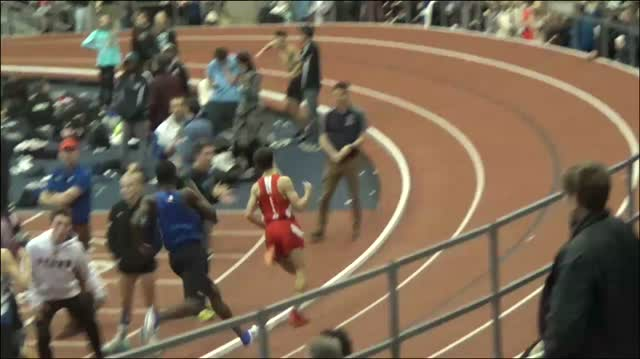 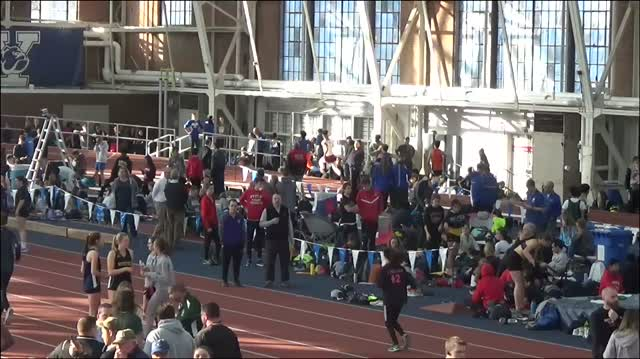 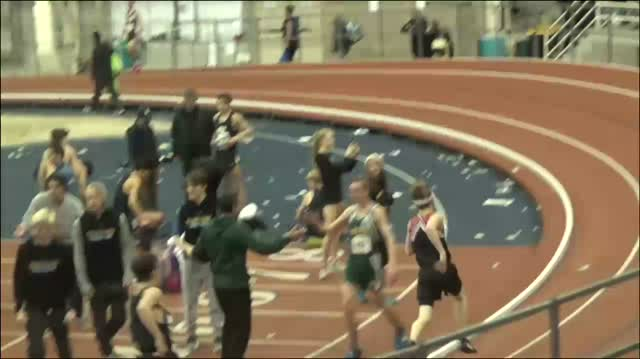 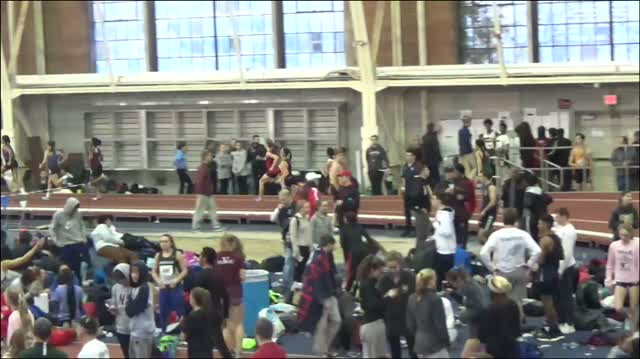 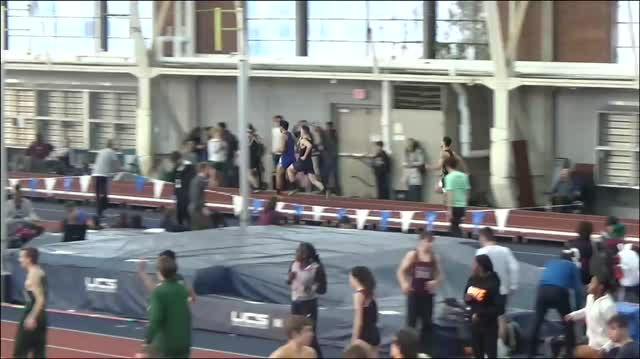 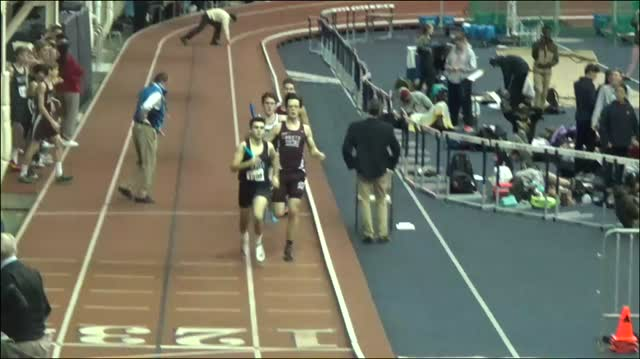 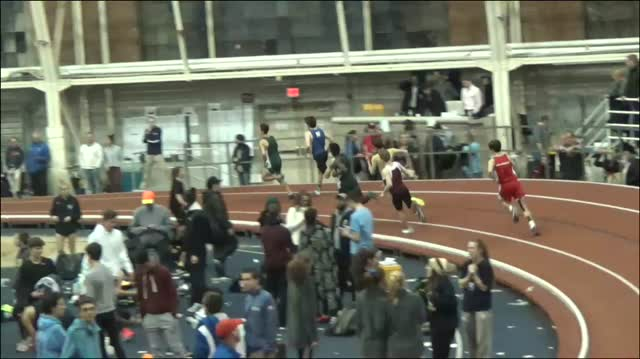 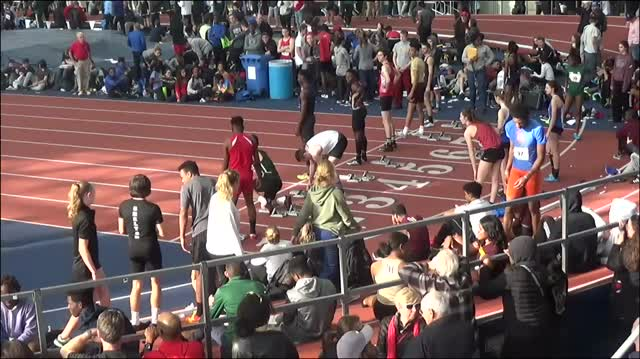 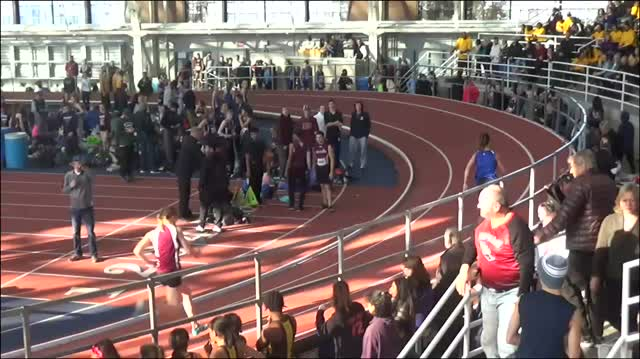 Shepherd Hill Regional's Bryan Santos won the 55 meter dash finals at the Yale Track Classic on Saturday in New Haven, Connecticut with the nation's leading time in 6.33. 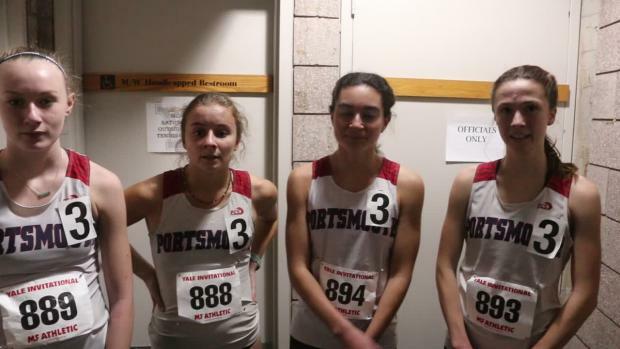 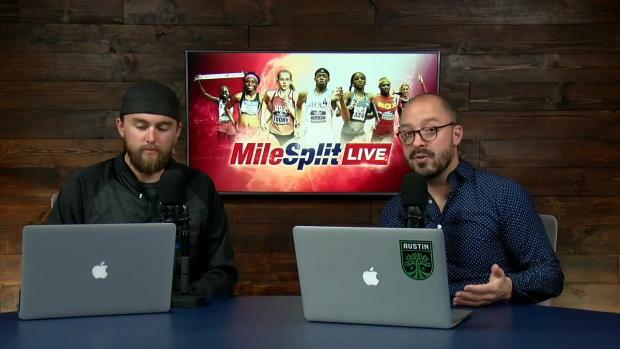 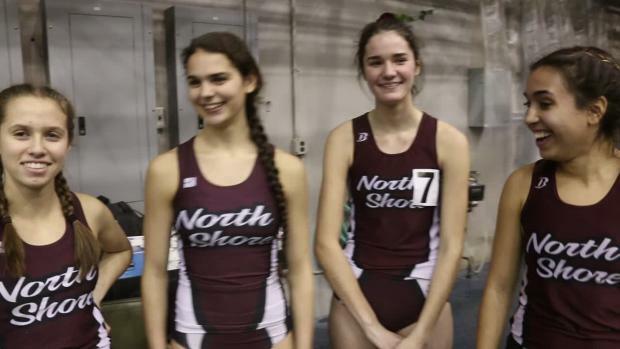 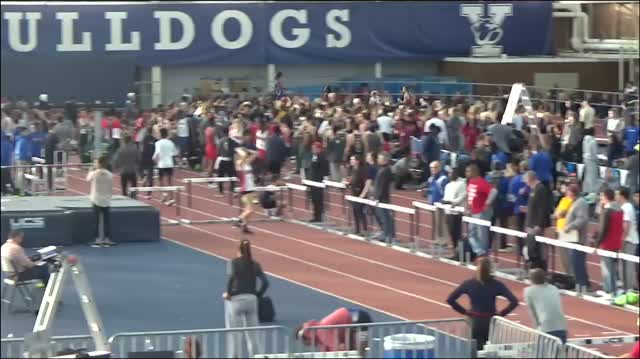 MileSplit.com will once again be streaming traditionally one of the top high school events in the entire Northeast and New England region. 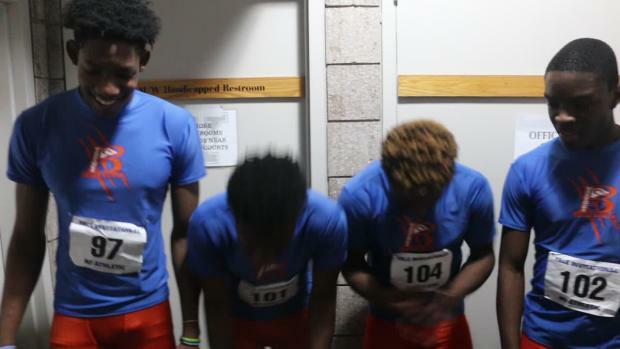 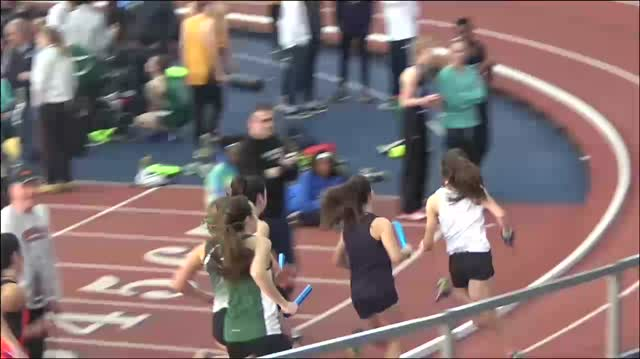 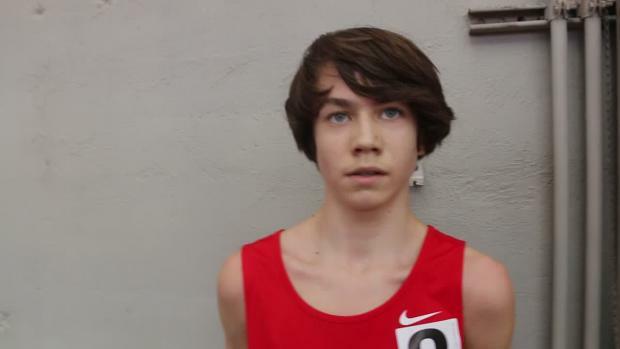 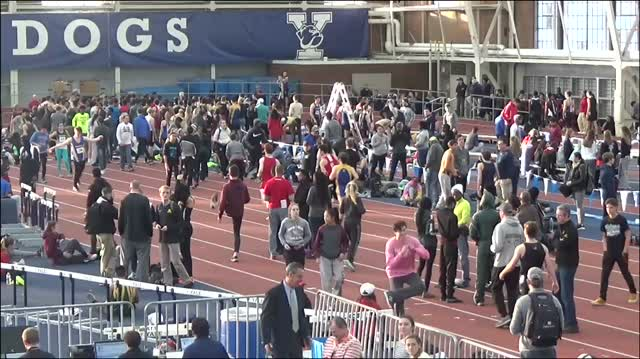 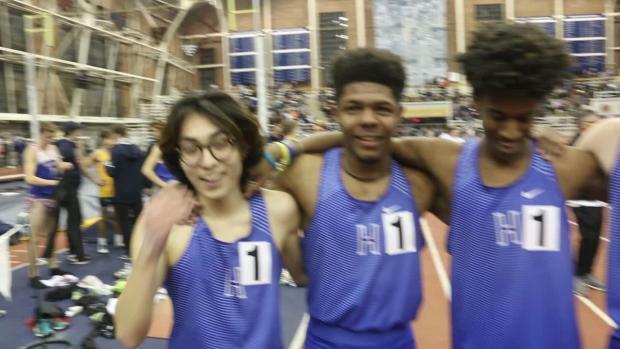 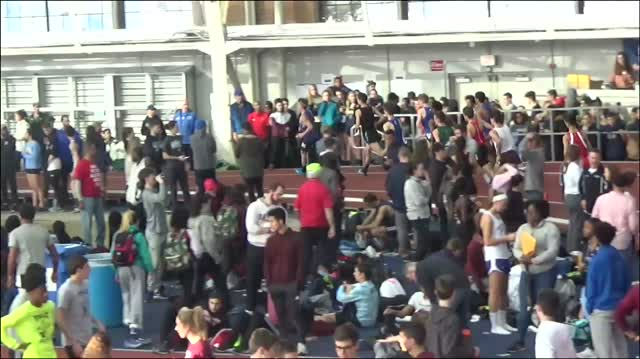 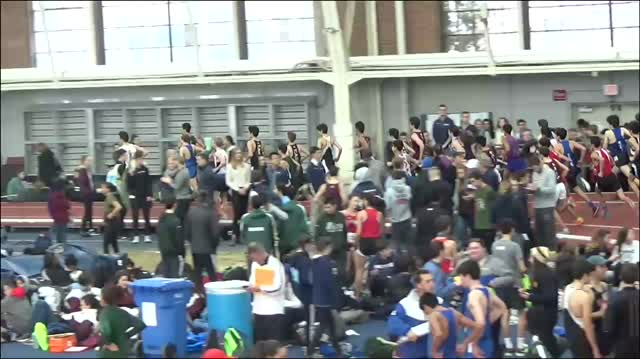 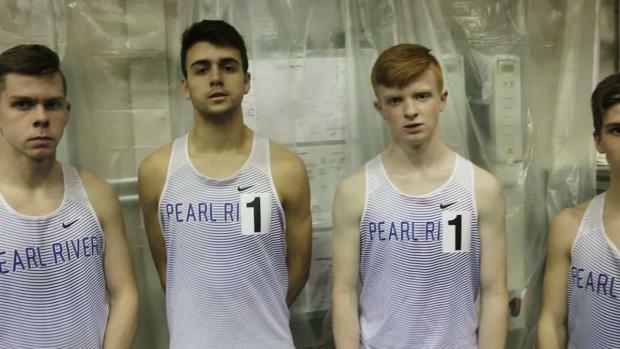 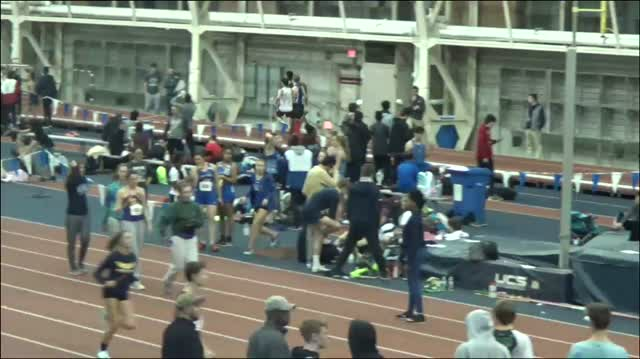 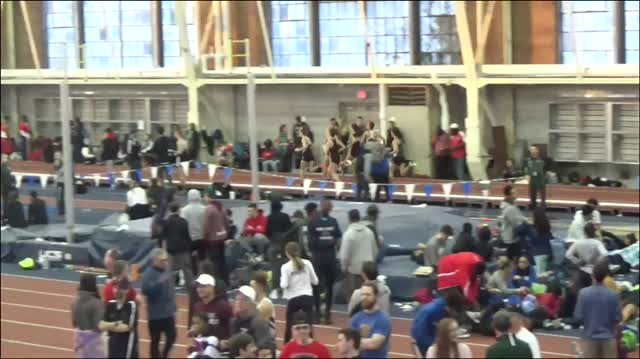 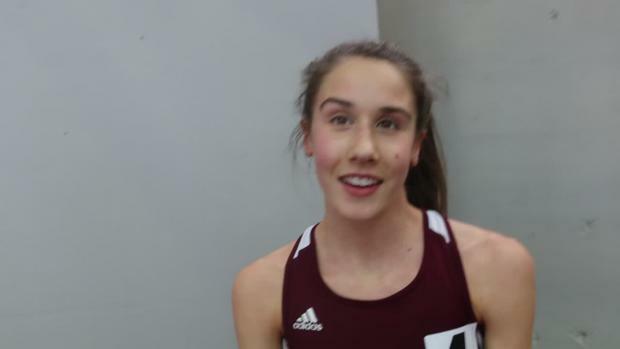 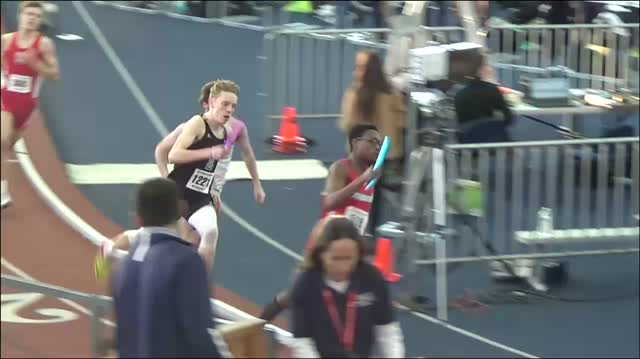 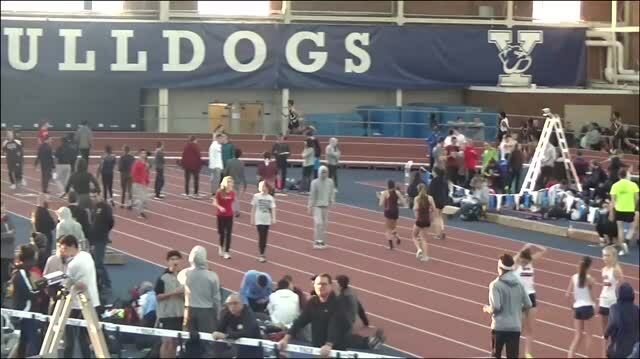 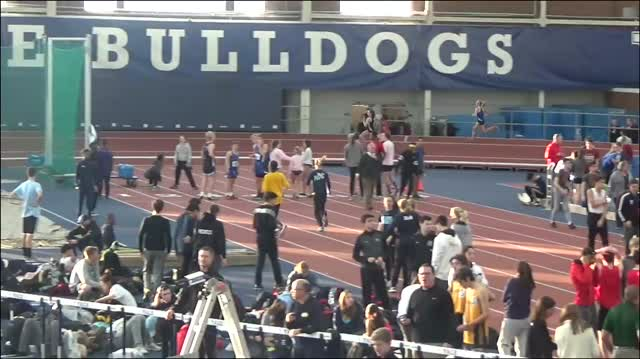 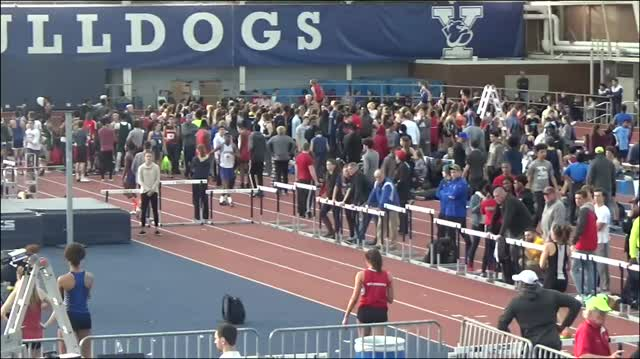 Watch race videos from Friday's events at the 2019 Yale Track Classic. 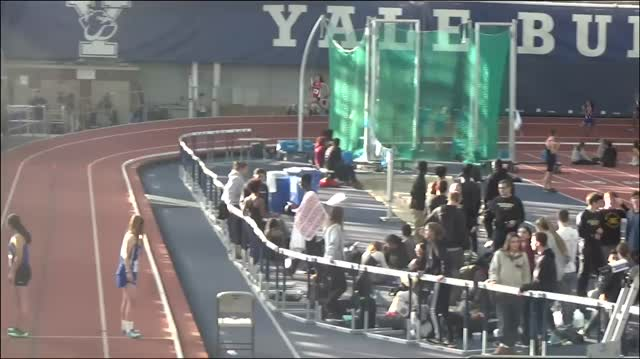 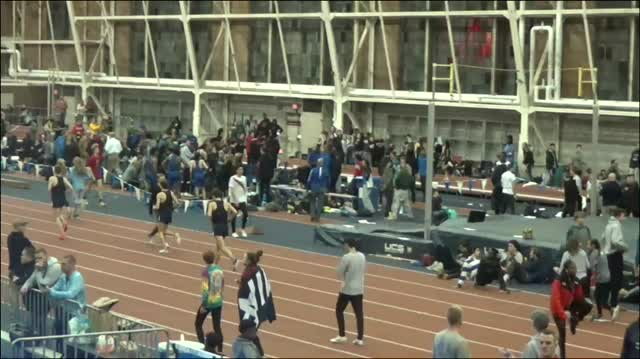 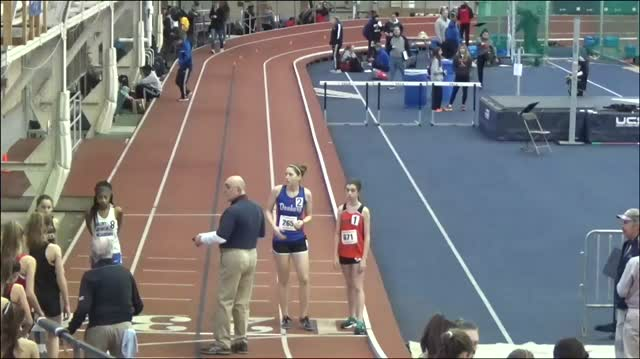 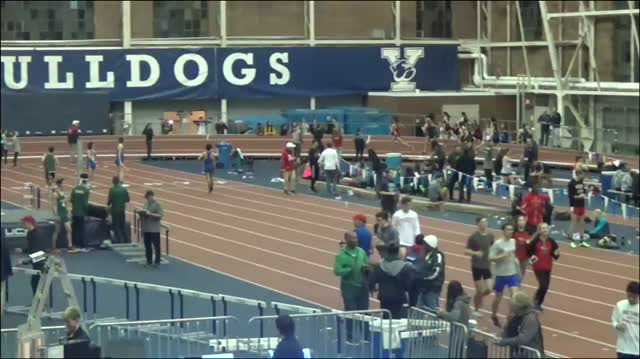 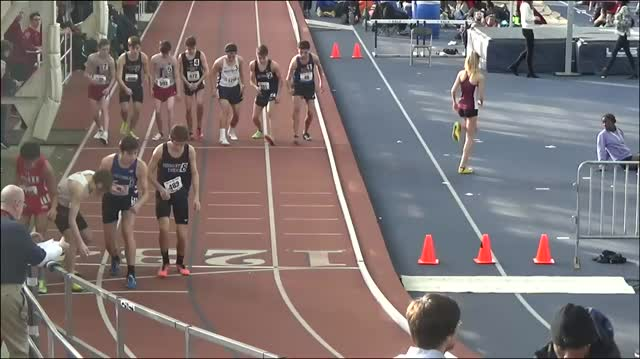 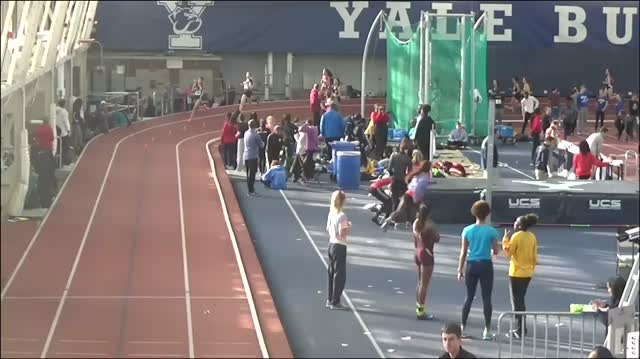 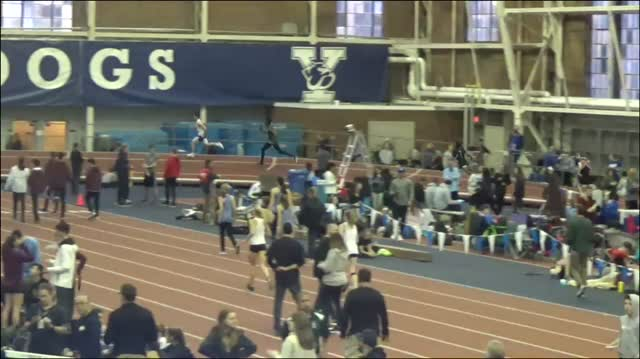 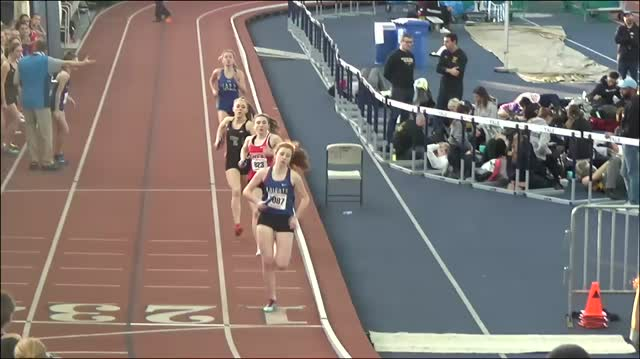 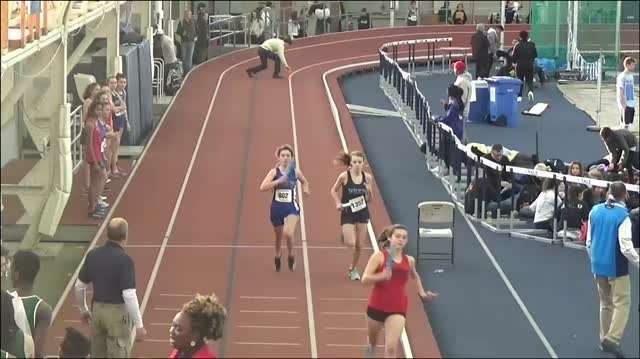 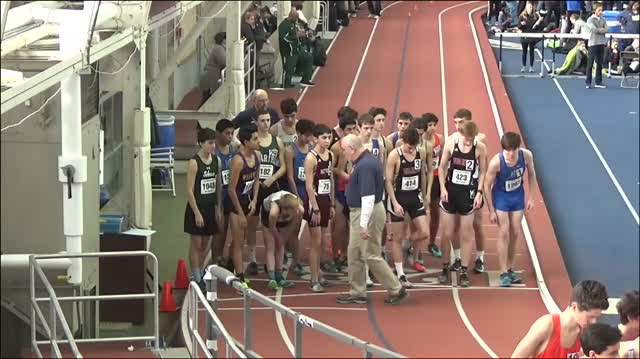 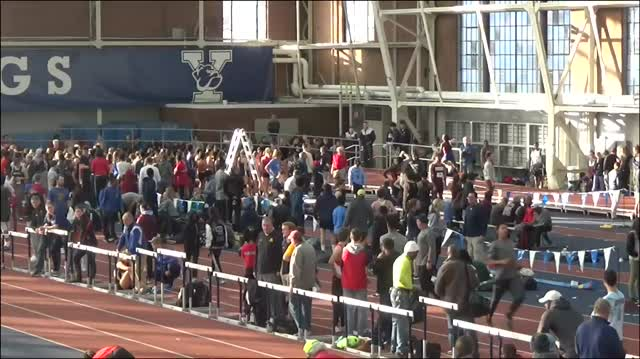 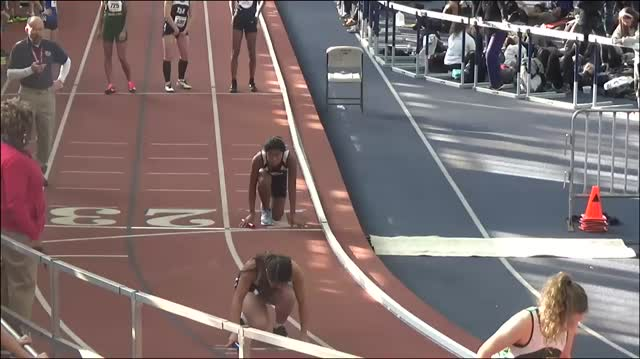 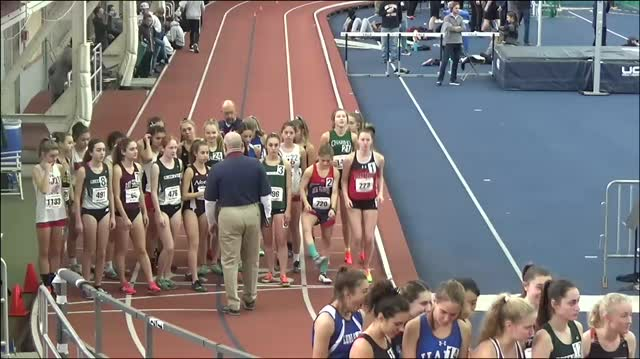 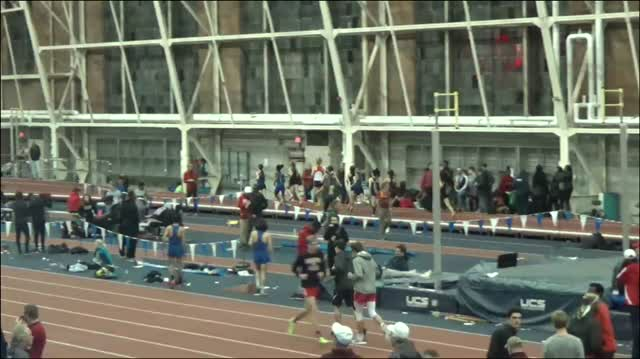 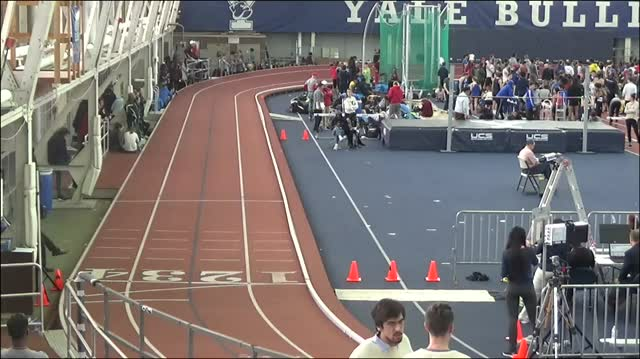 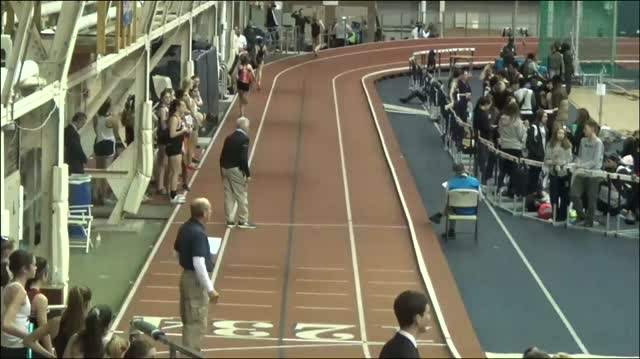 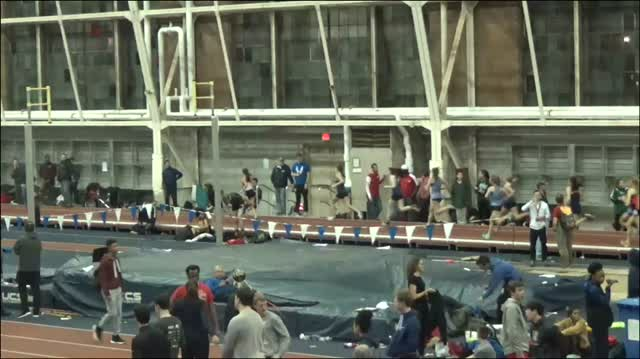 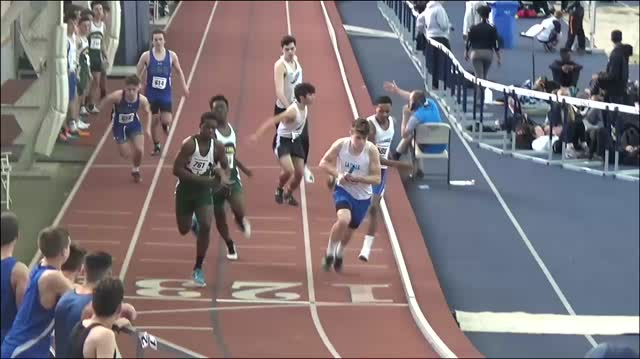 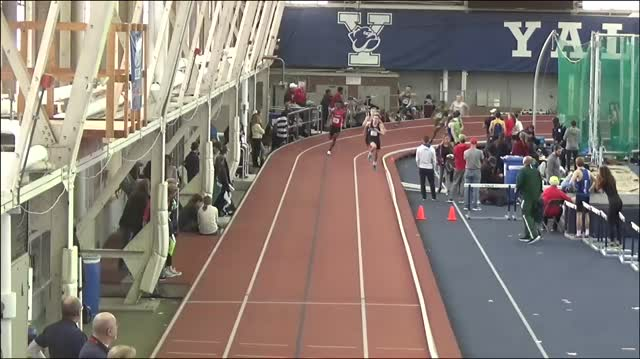 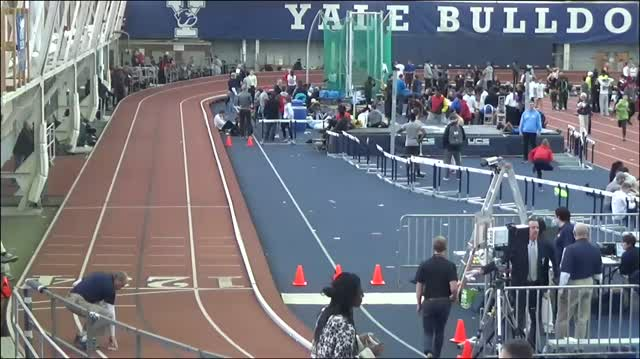 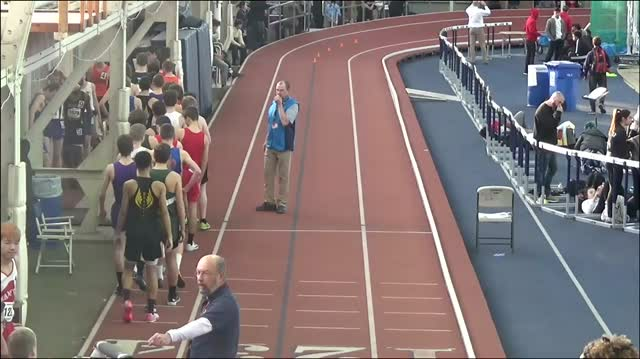 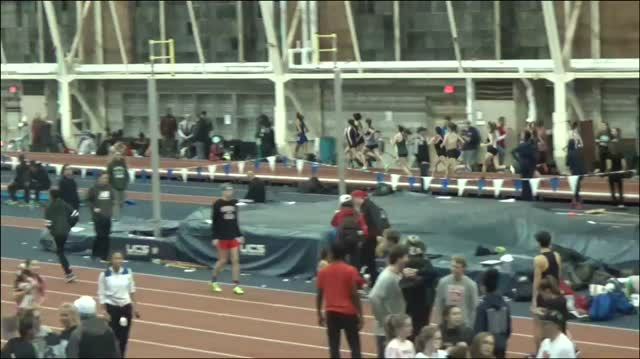 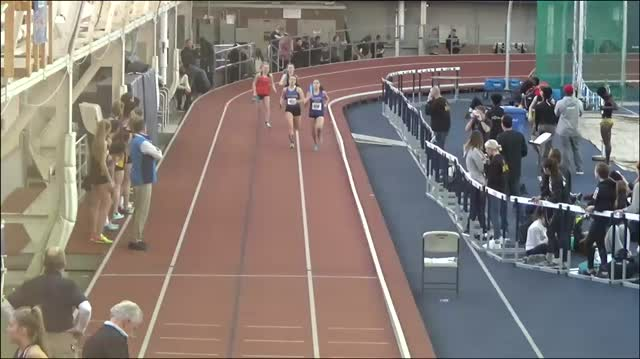 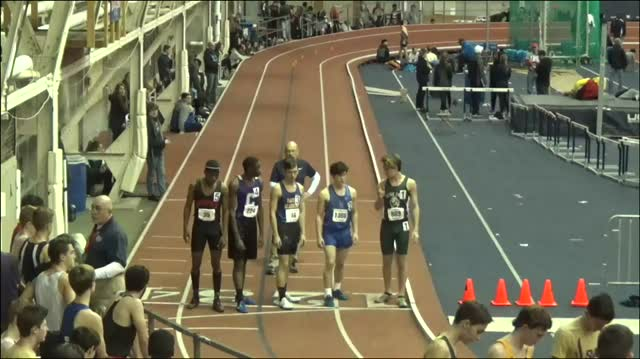 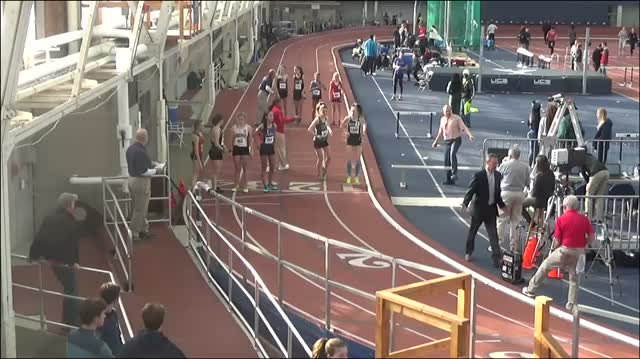 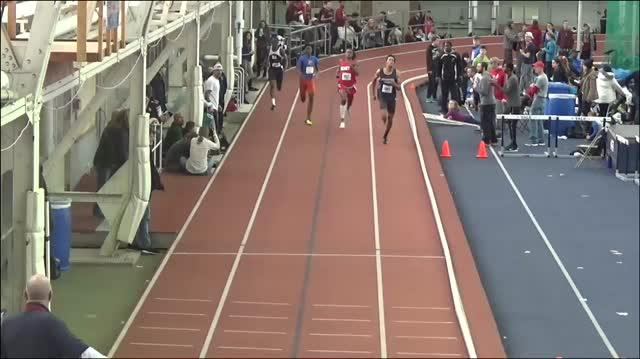 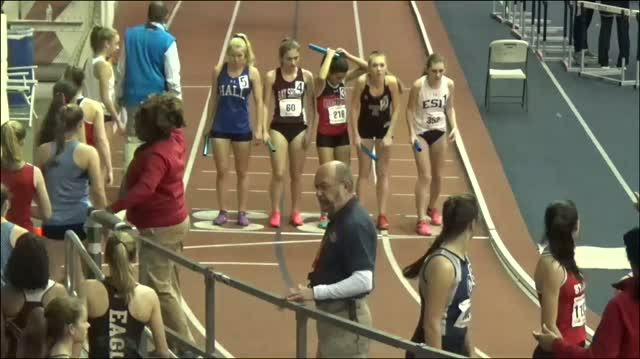 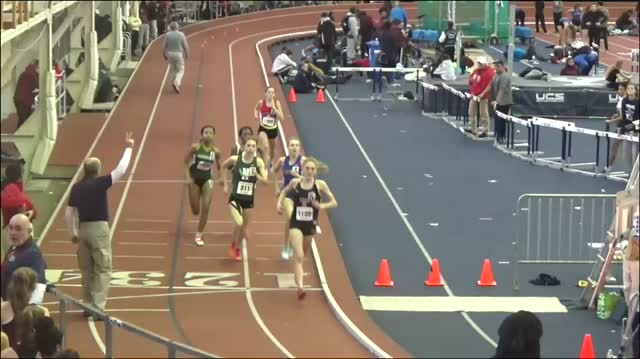 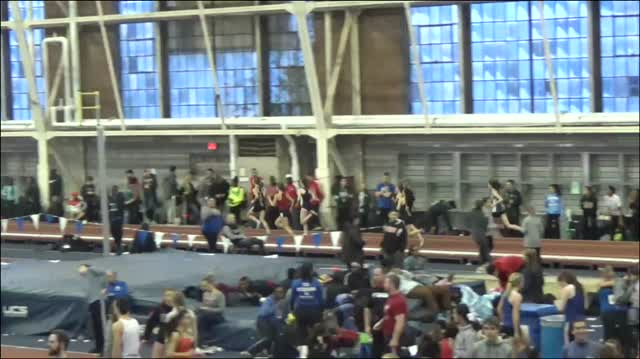 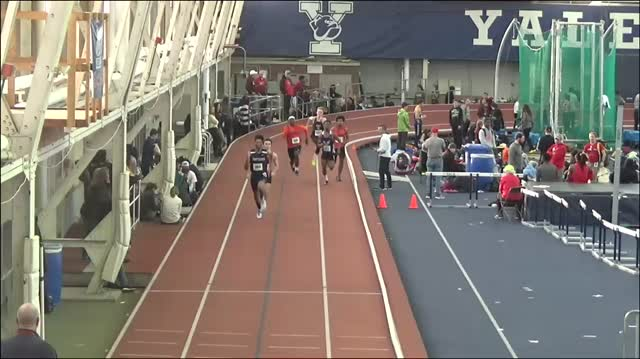 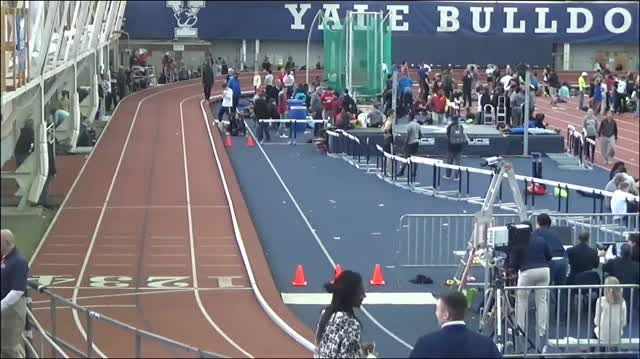 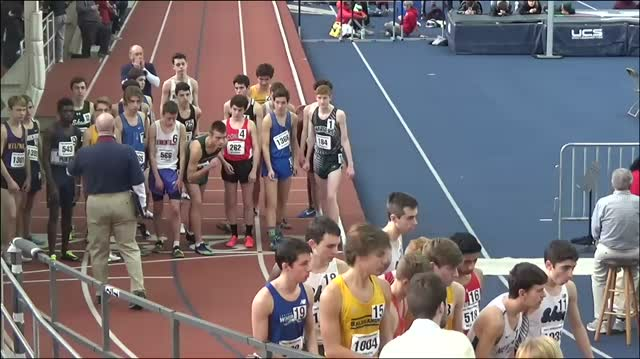 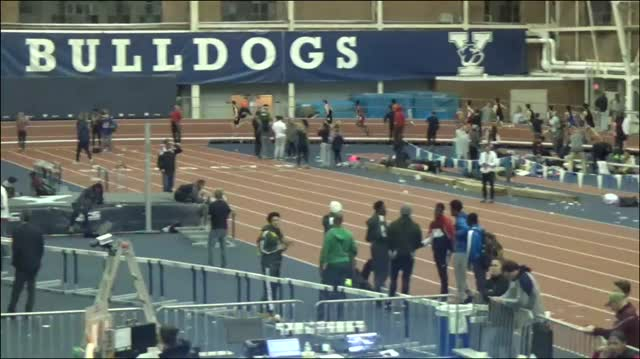 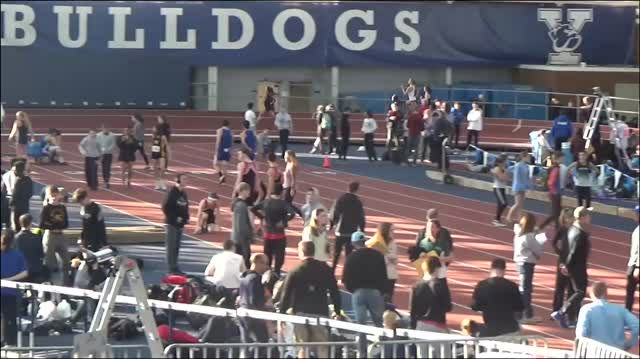 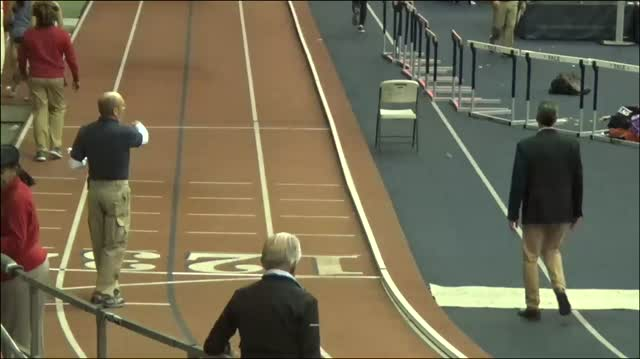 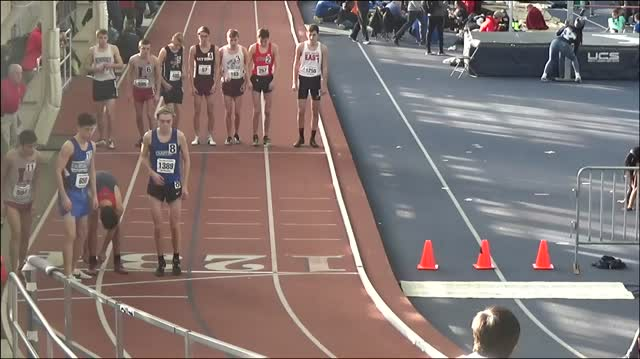 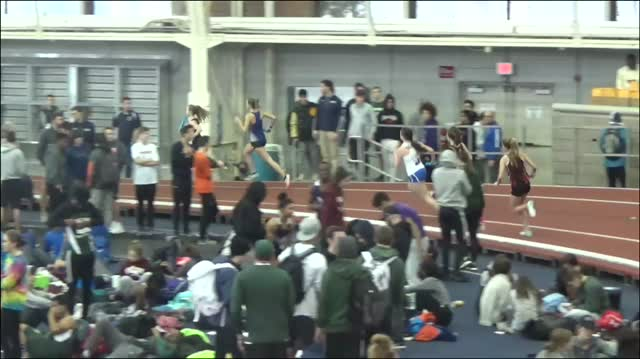 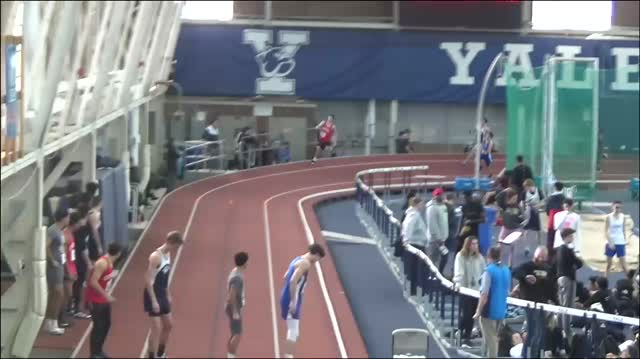 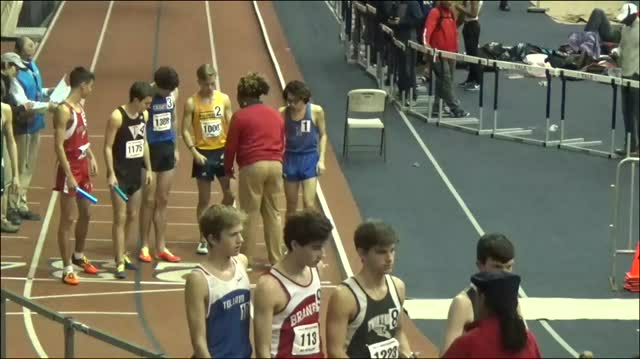 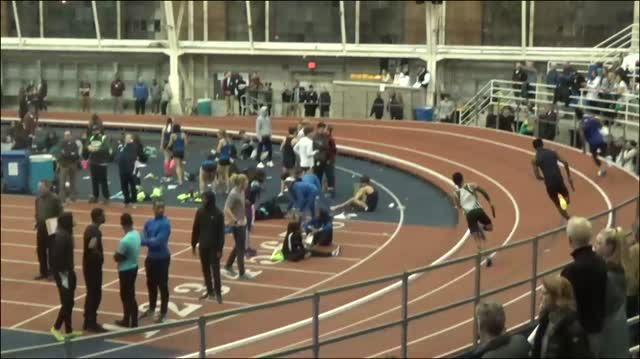 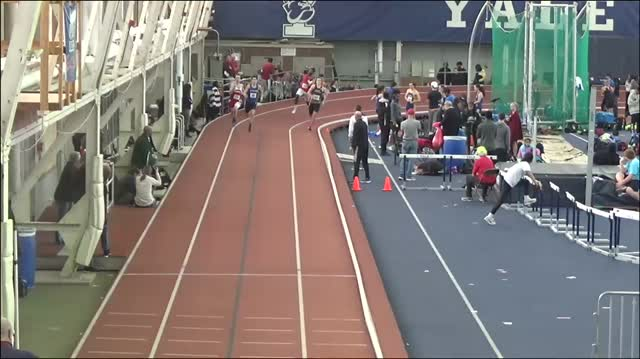 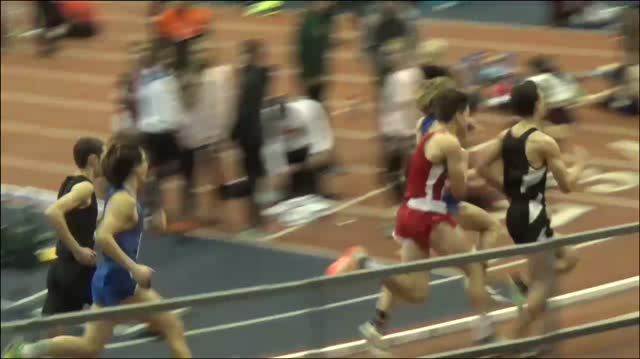 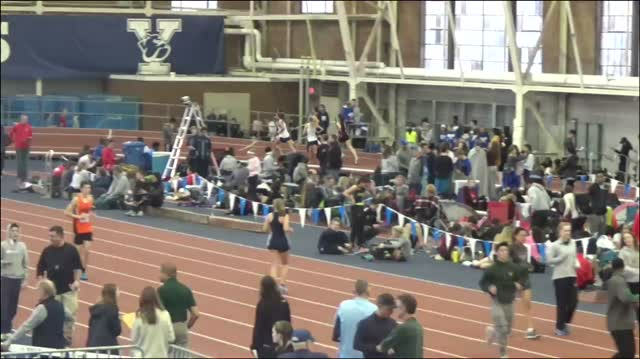 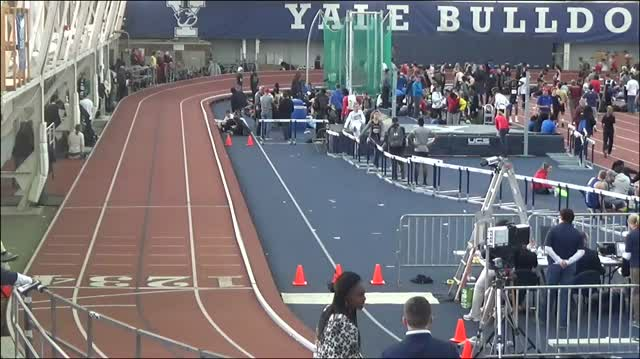 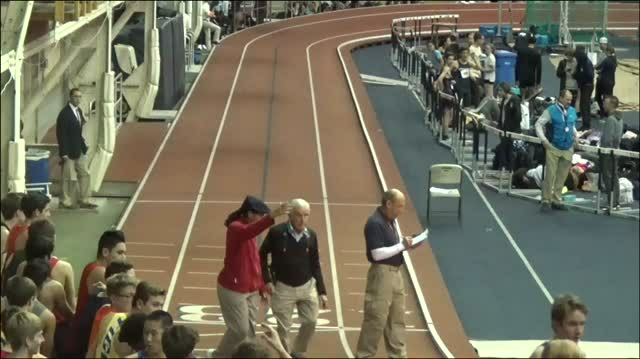 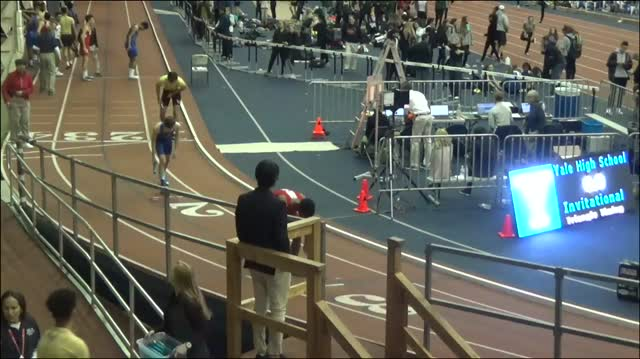 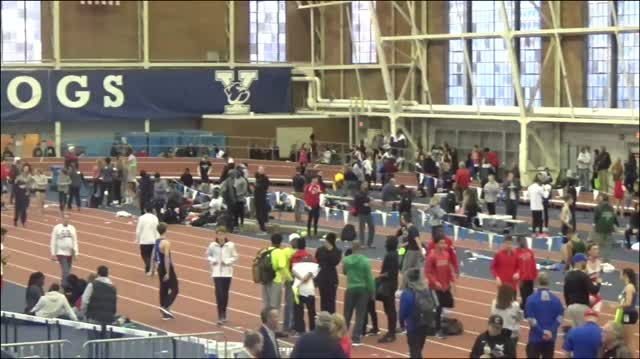 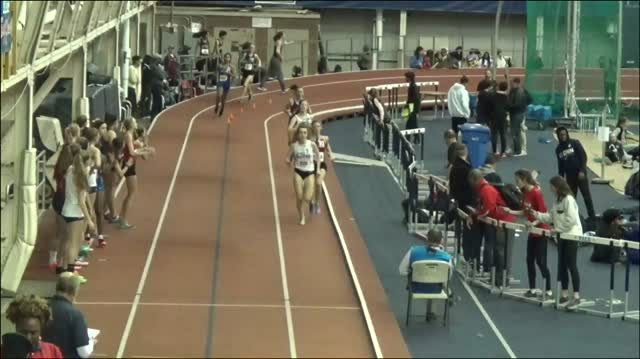 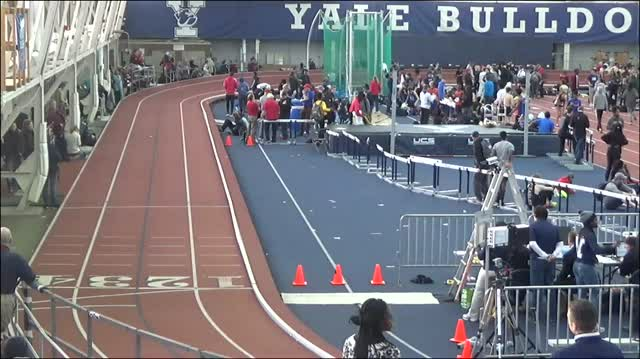 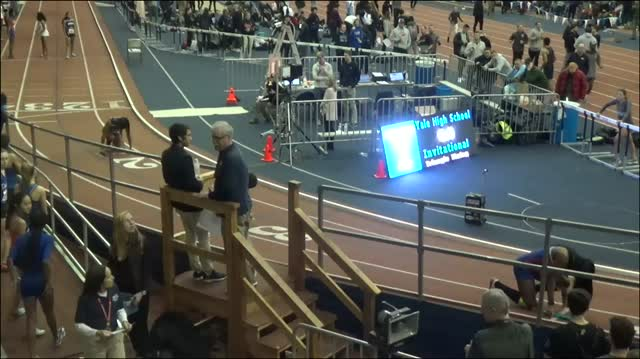 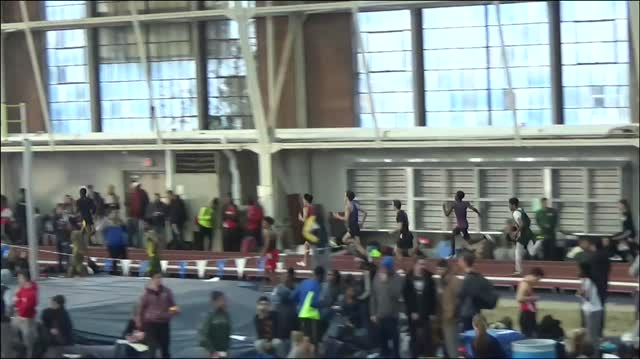 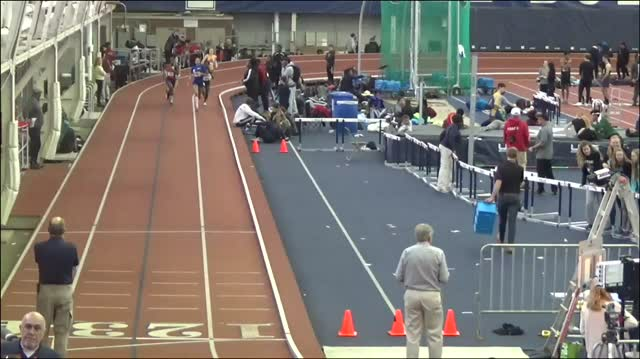 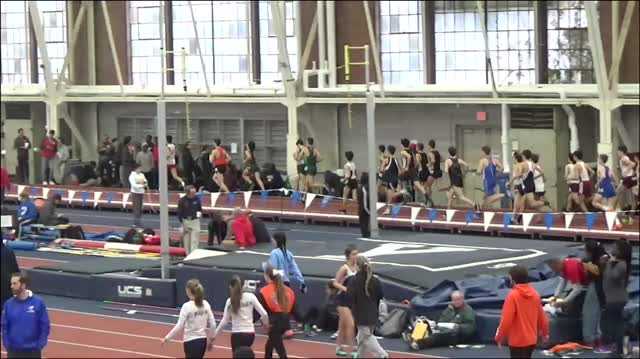 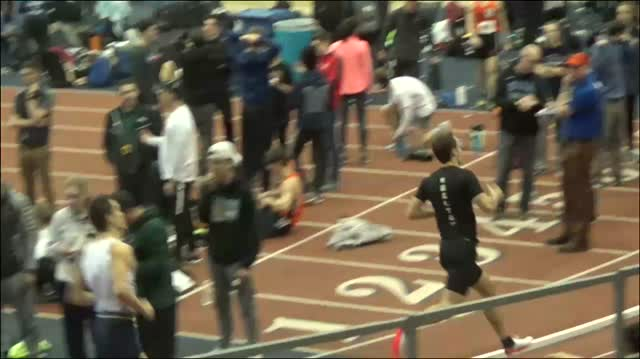 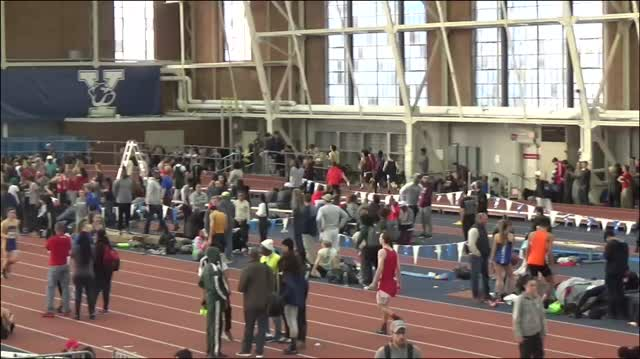 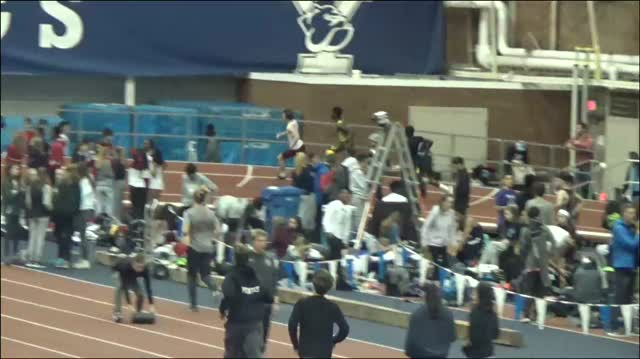 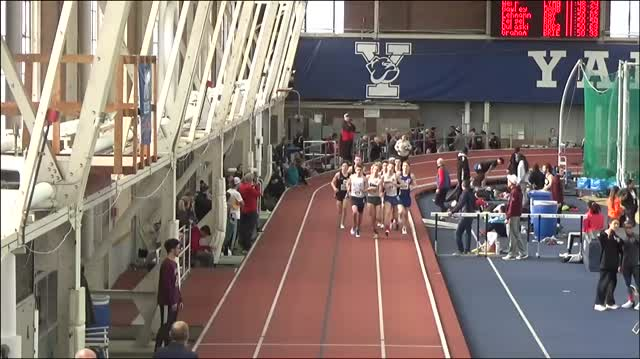 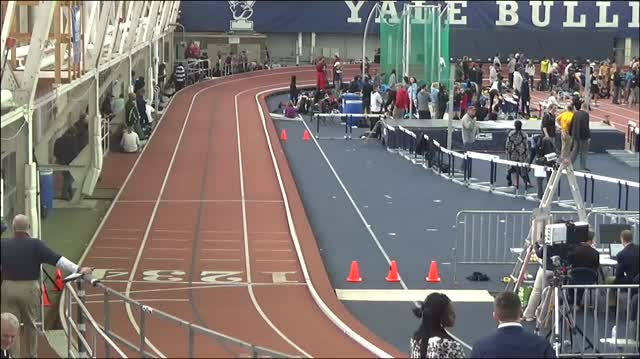 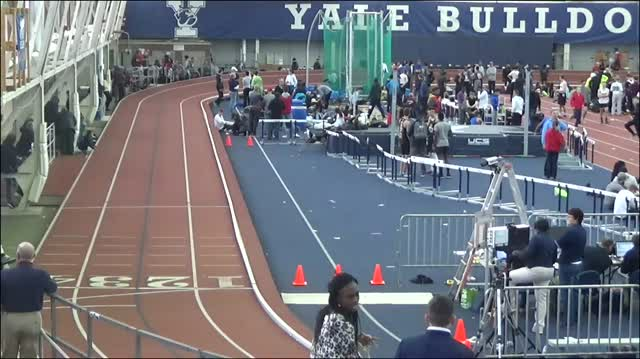 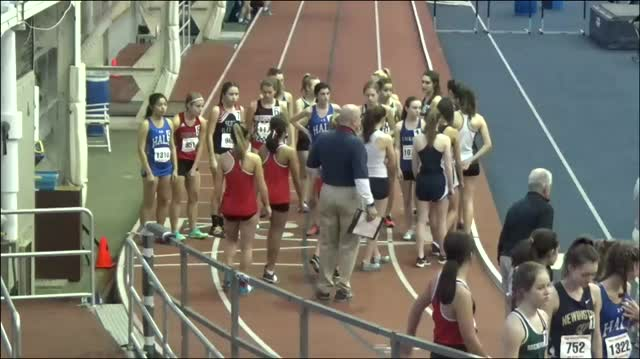 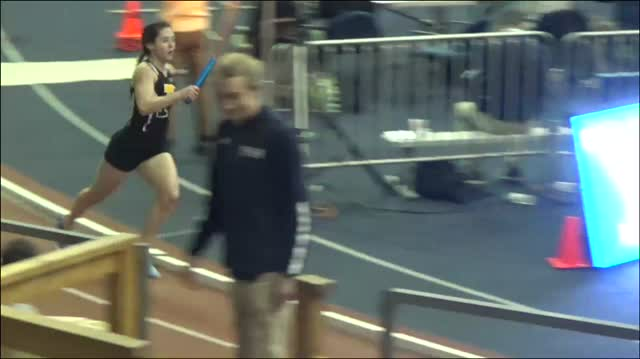 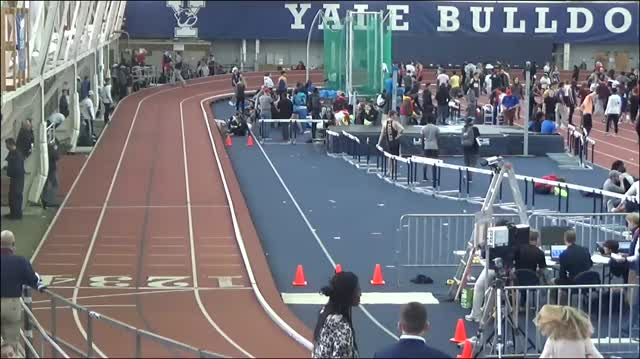 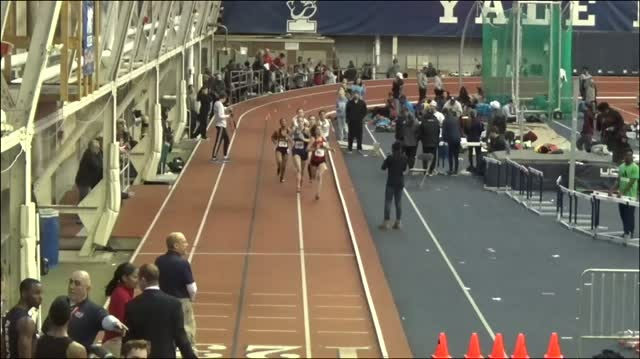 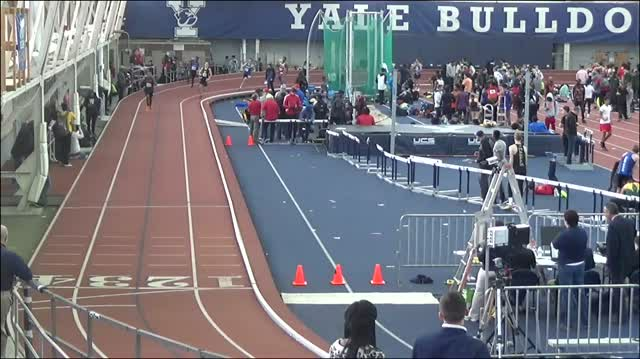 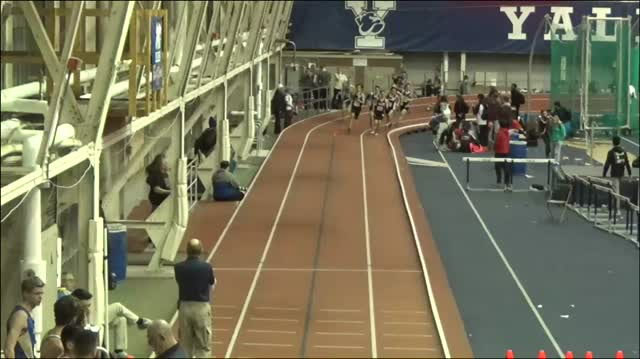 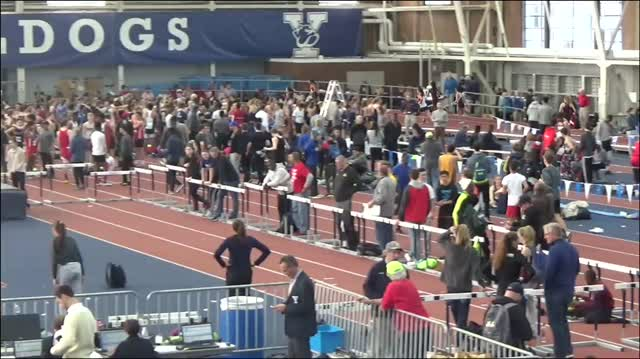 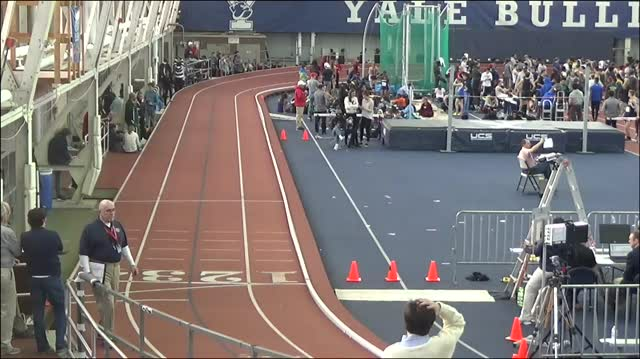 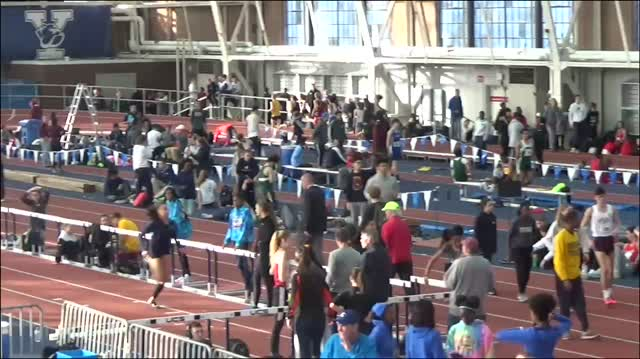 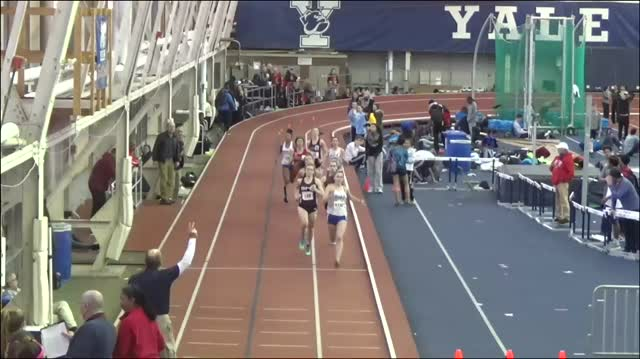 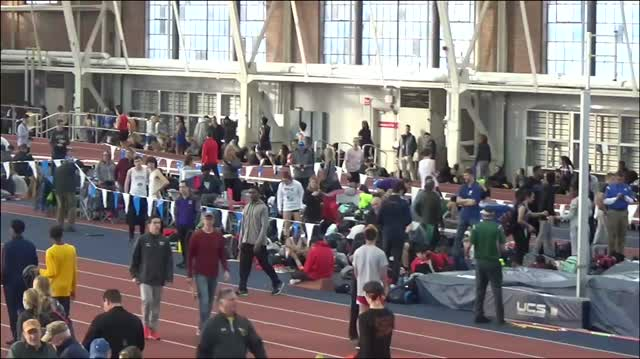 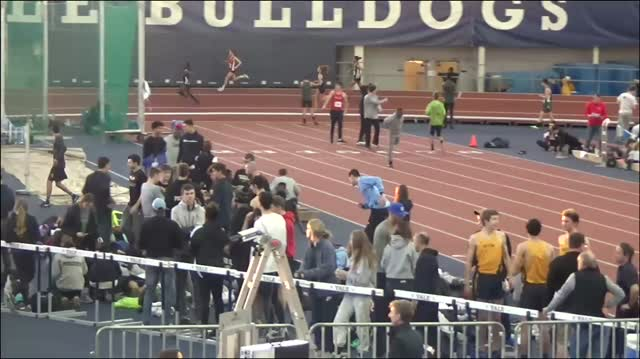 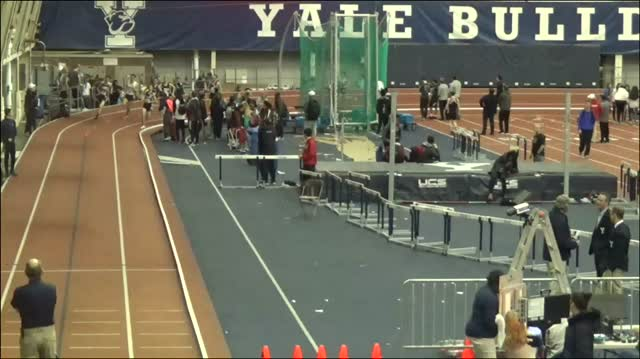 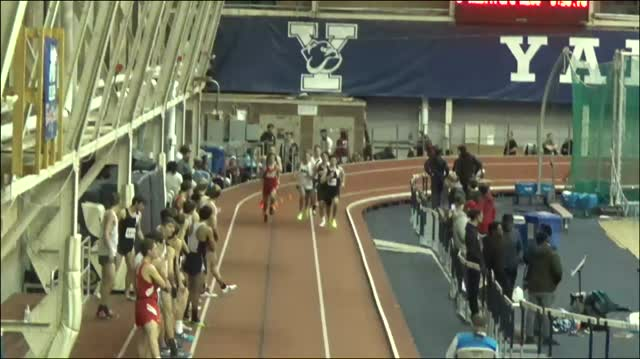 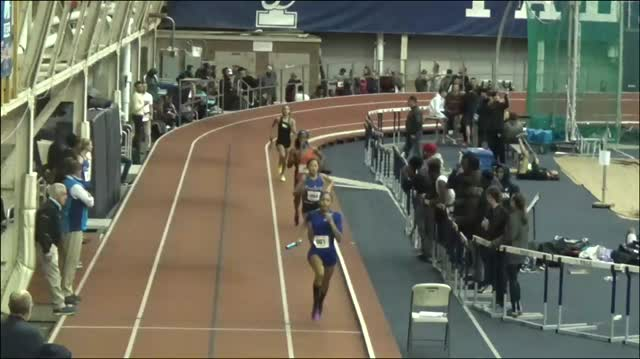 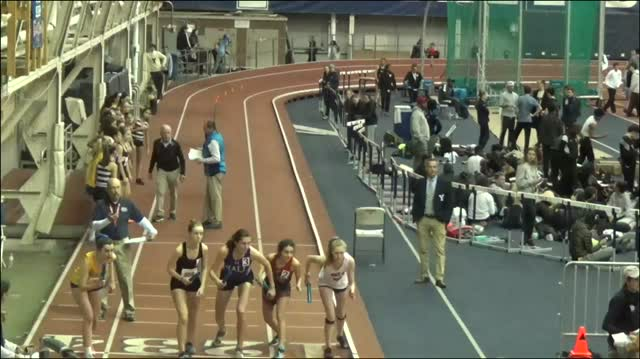 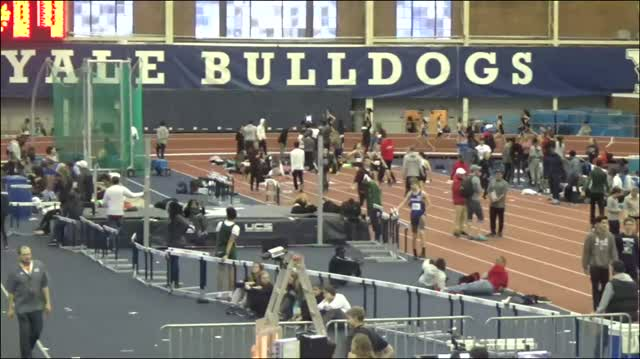 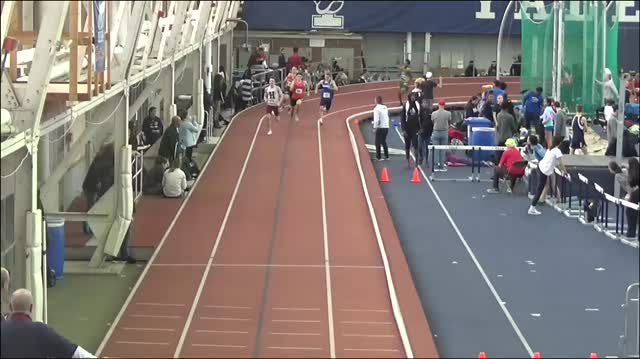 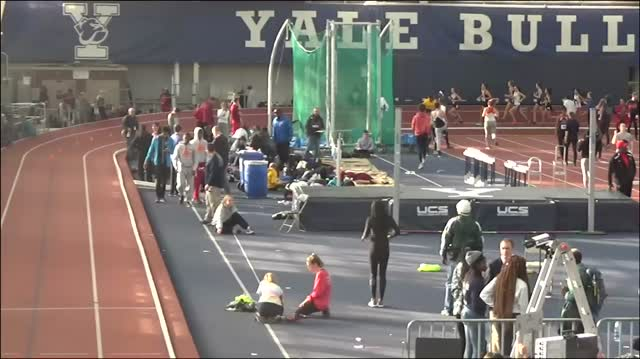 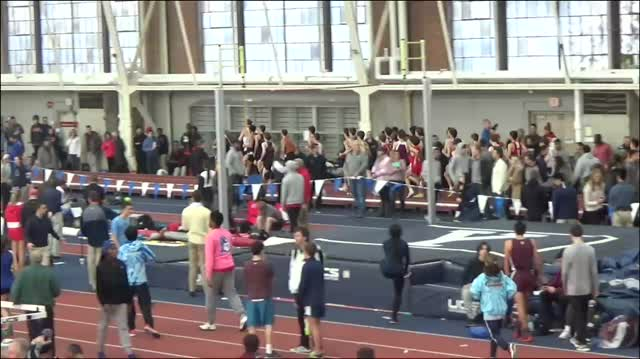 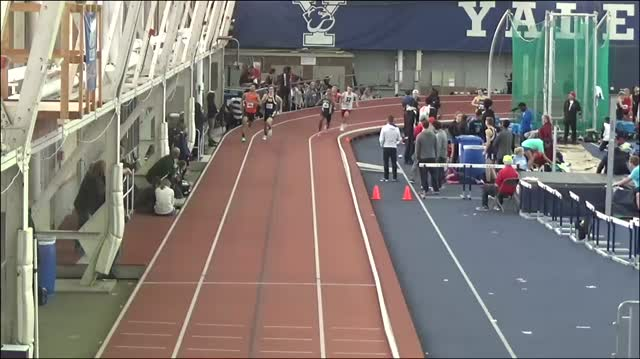 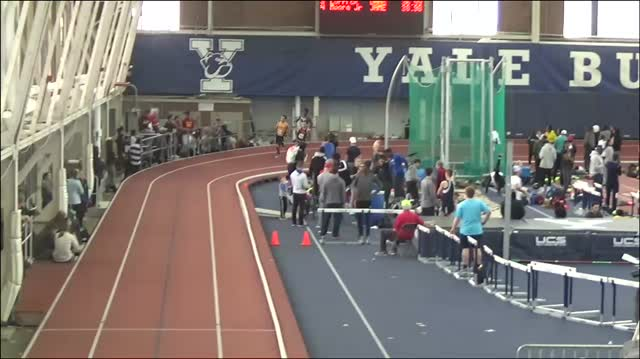 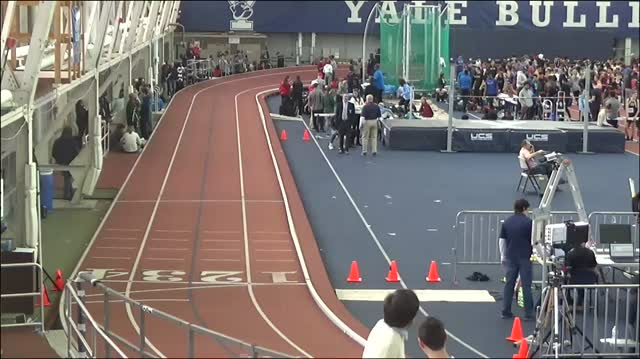 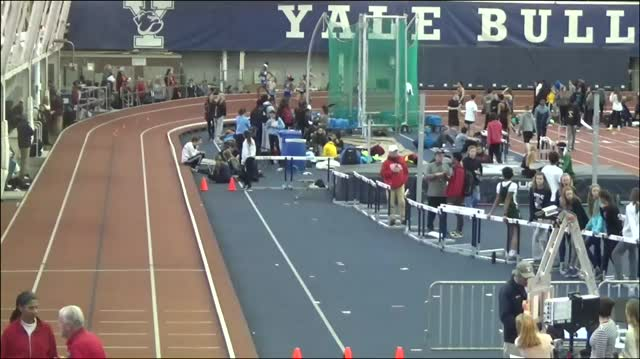 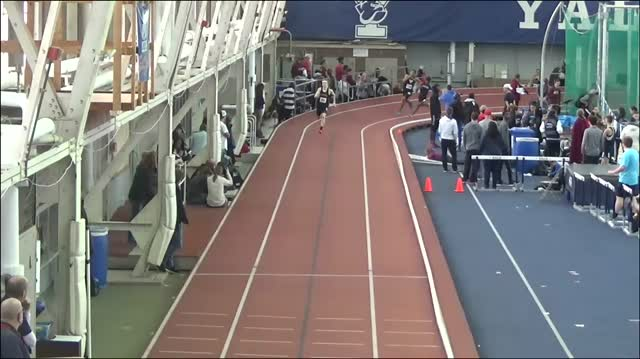 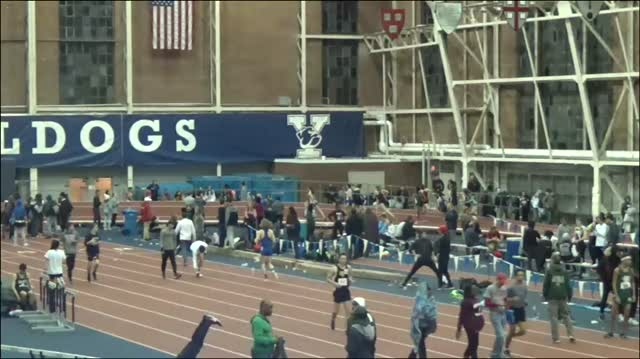 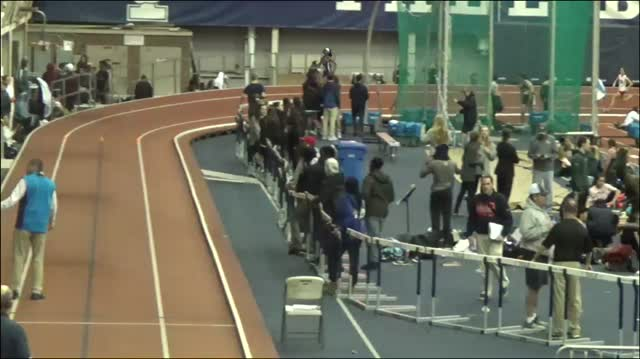 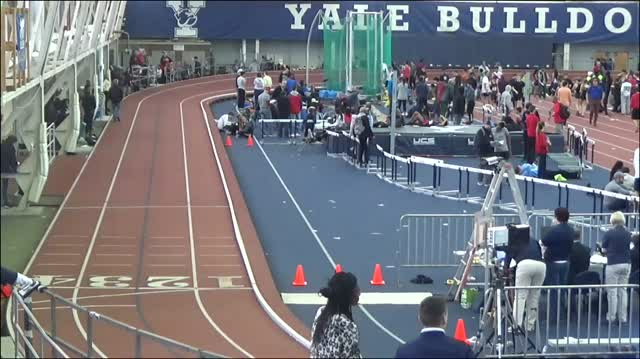 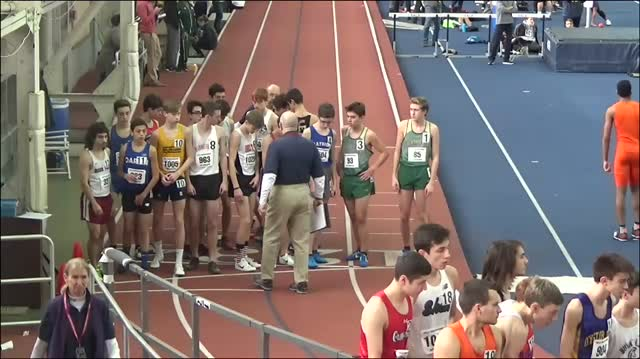 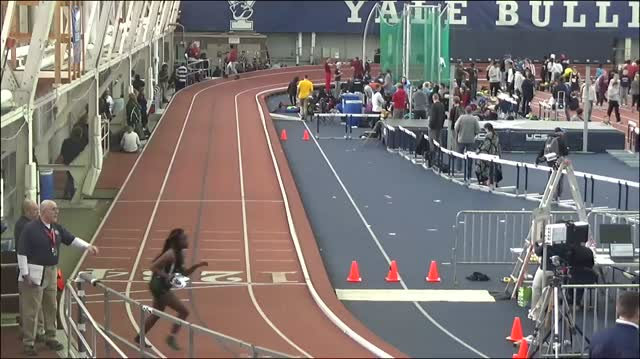 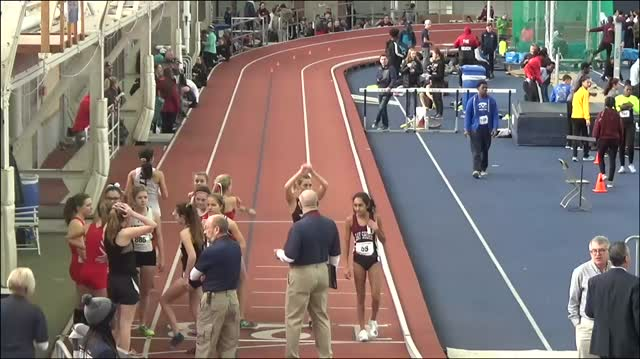 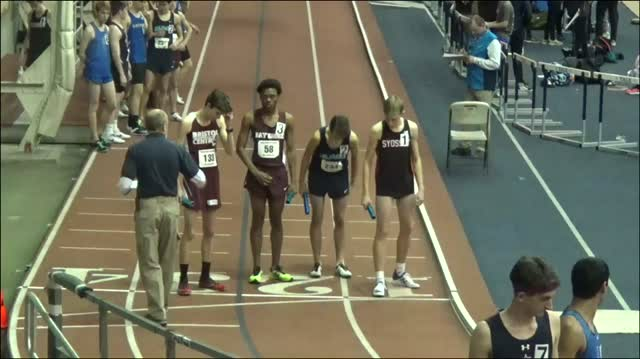 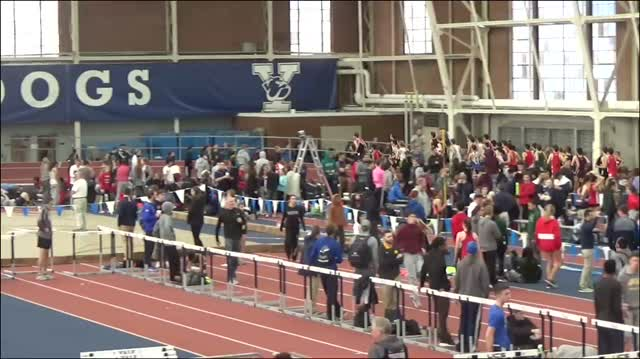 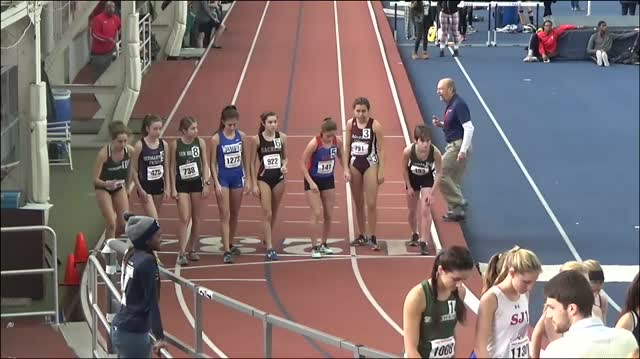 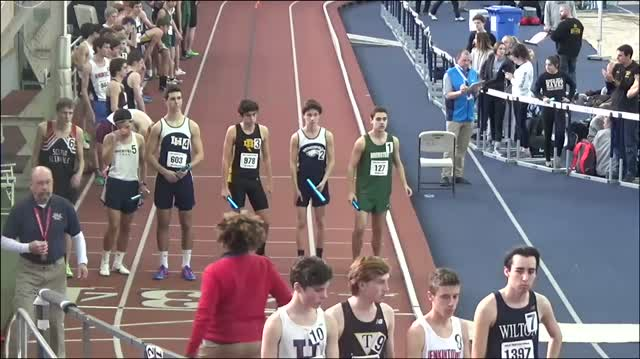 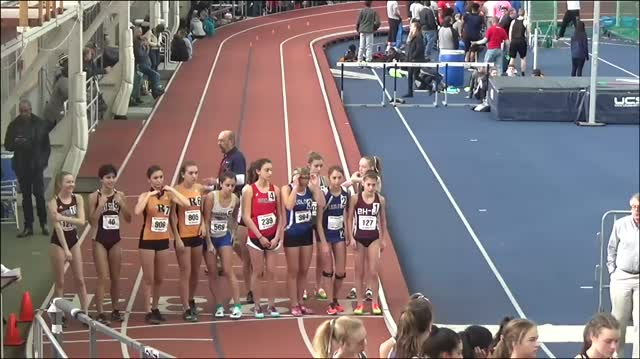 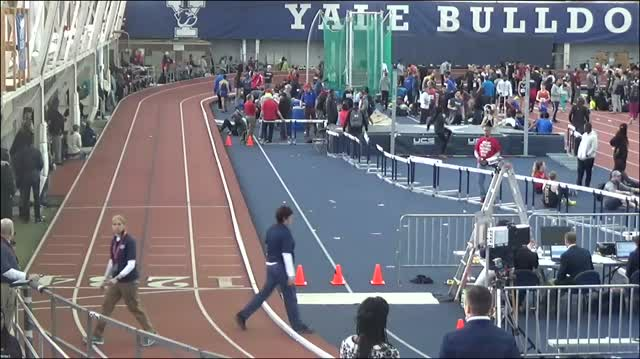 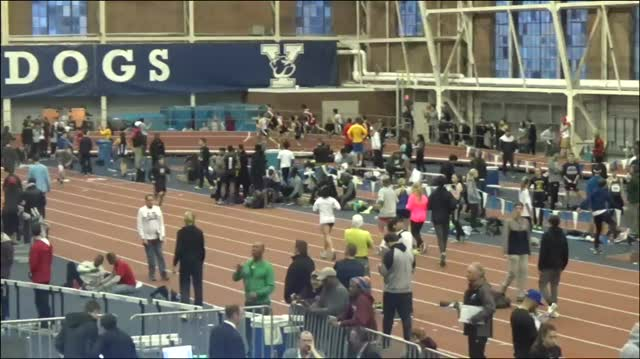 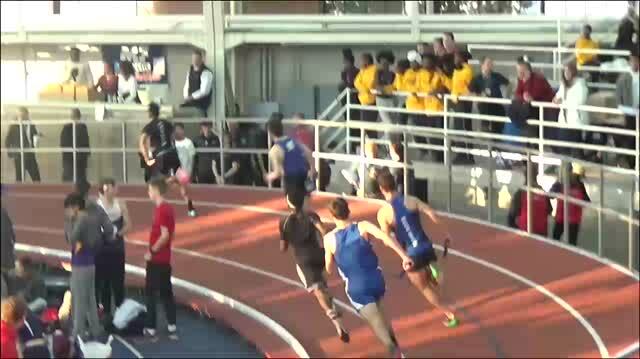 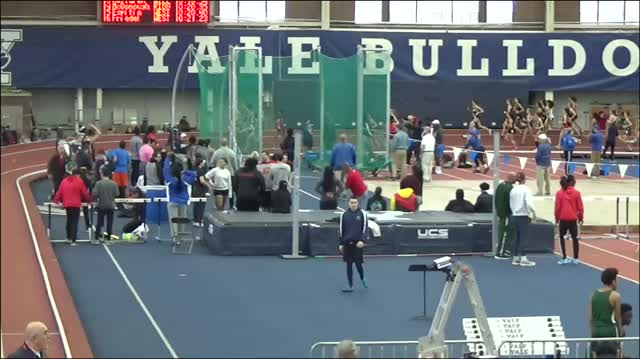 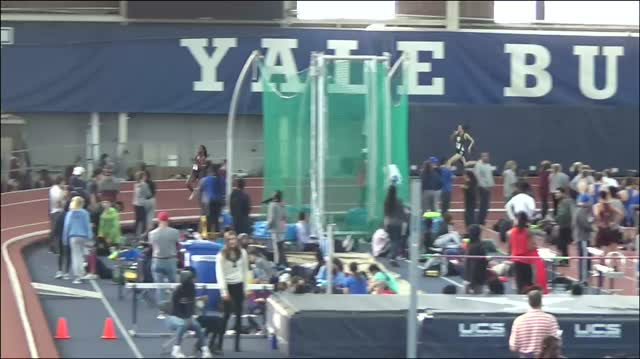 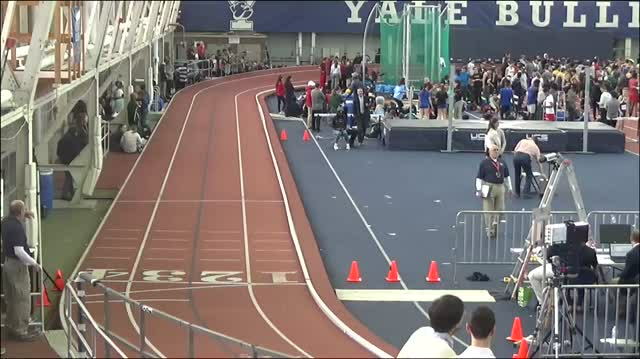 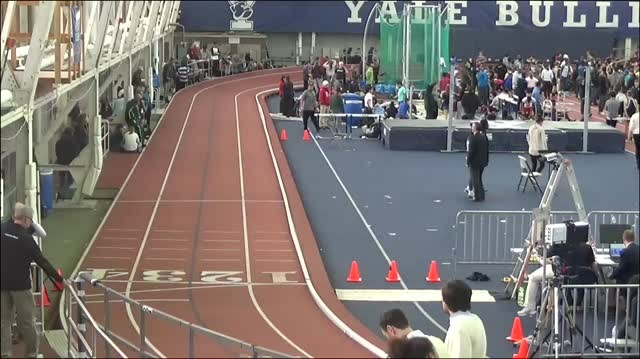 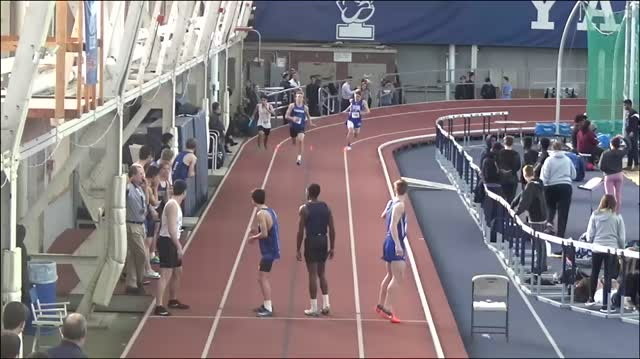 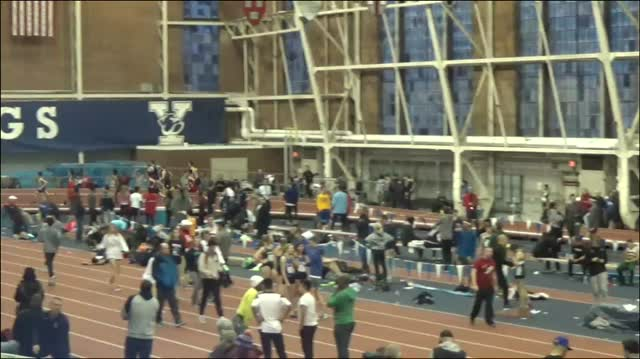 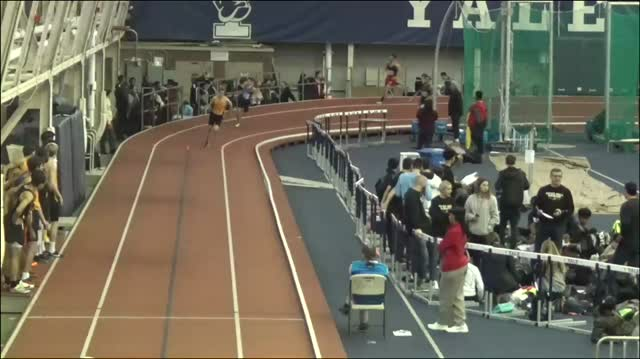 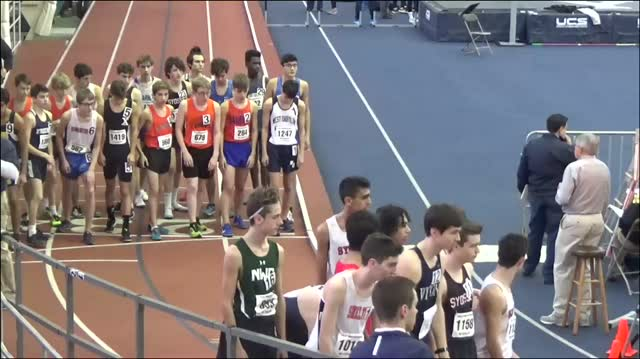 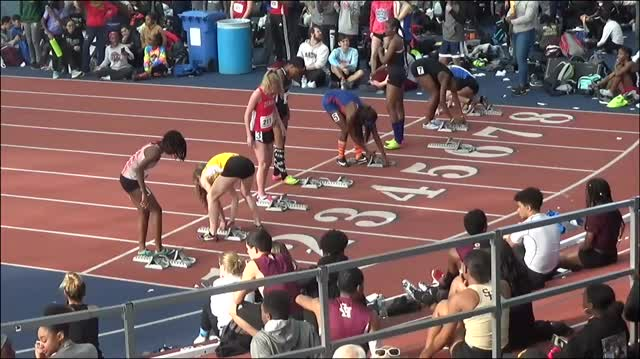 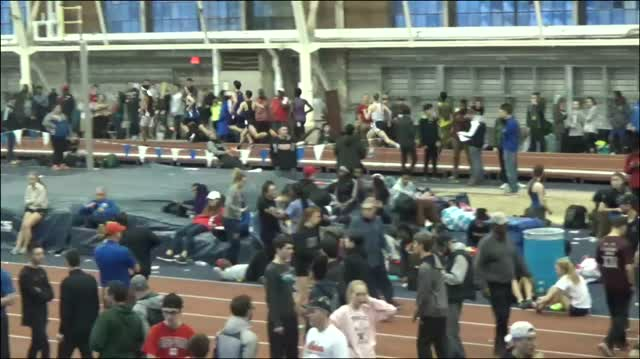 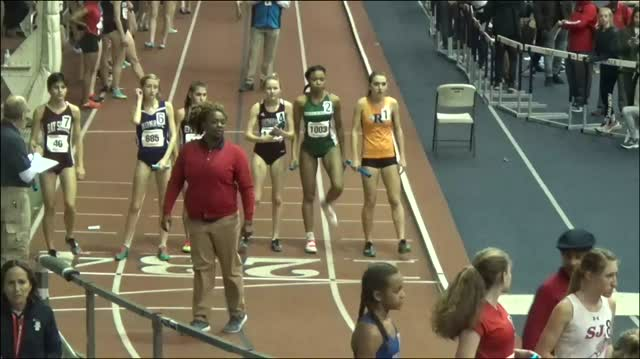 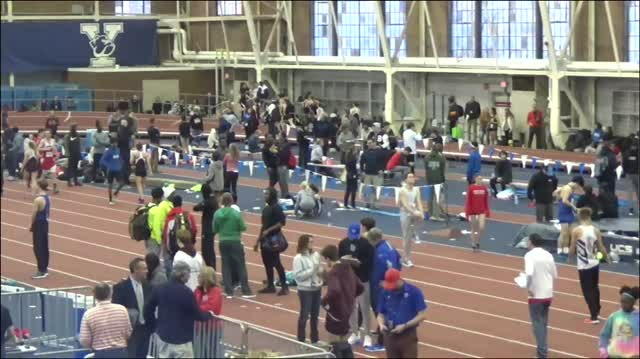 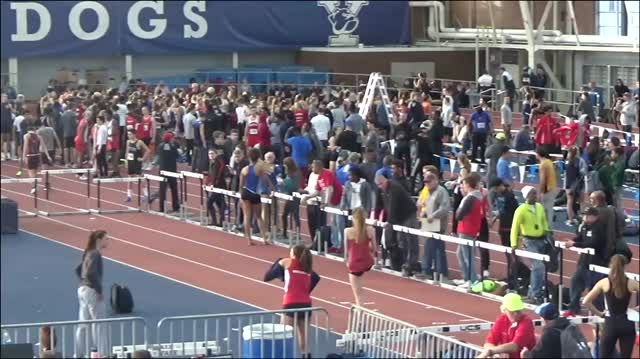 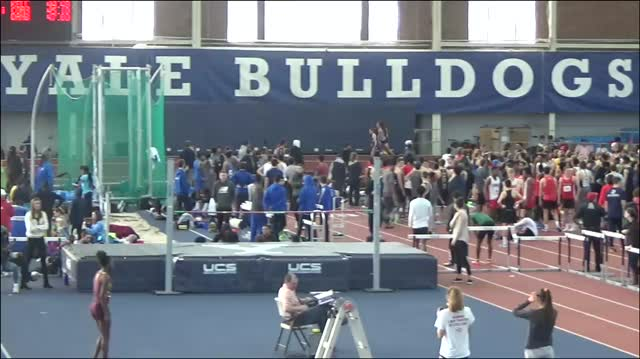 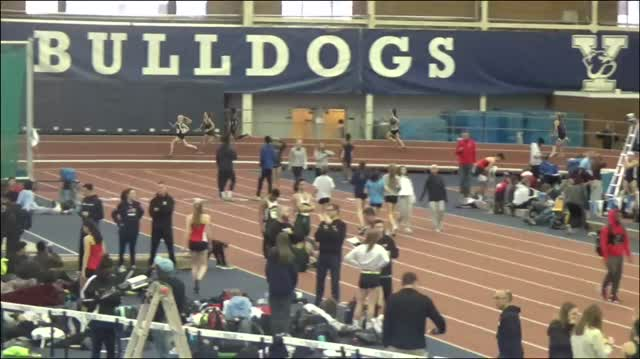 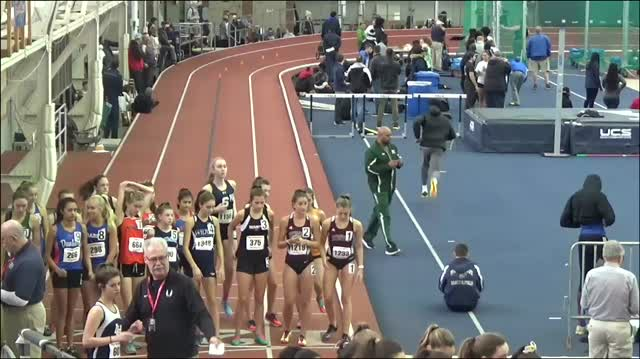 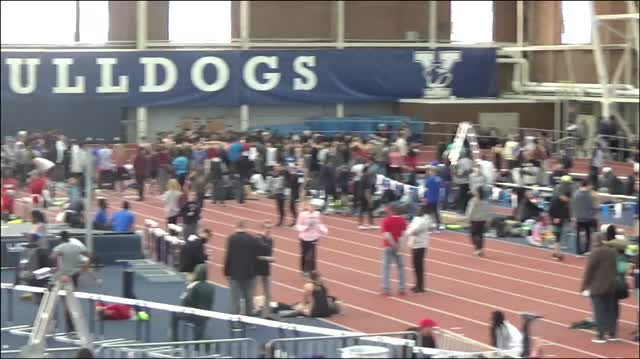 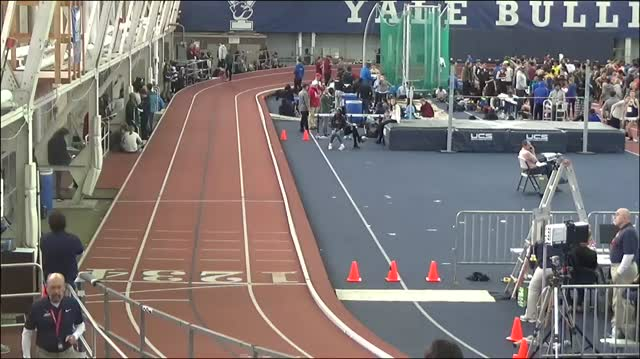 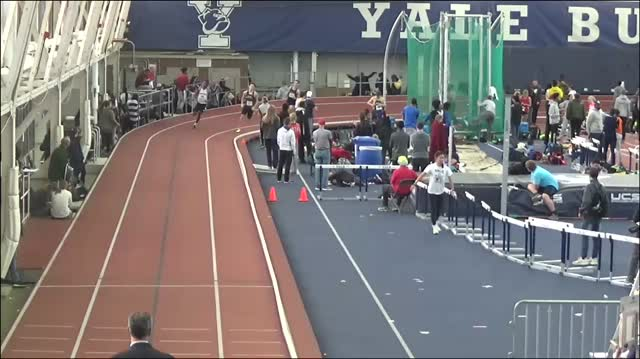 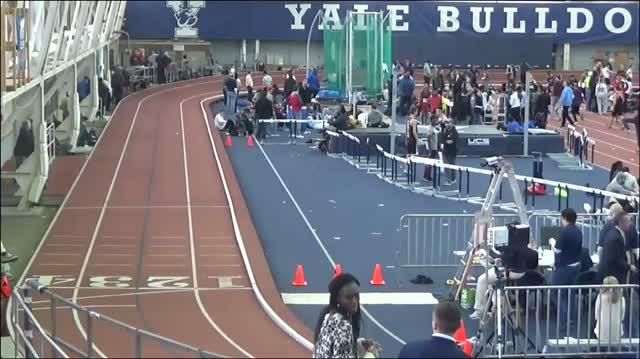 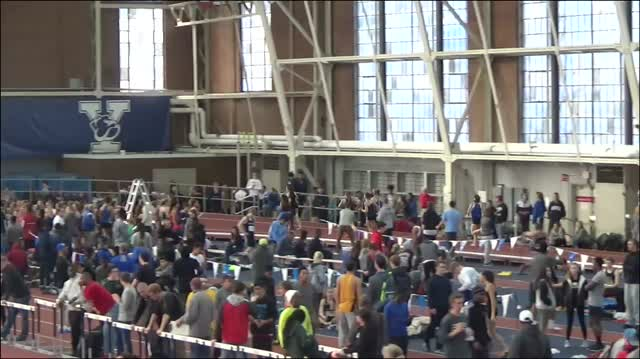 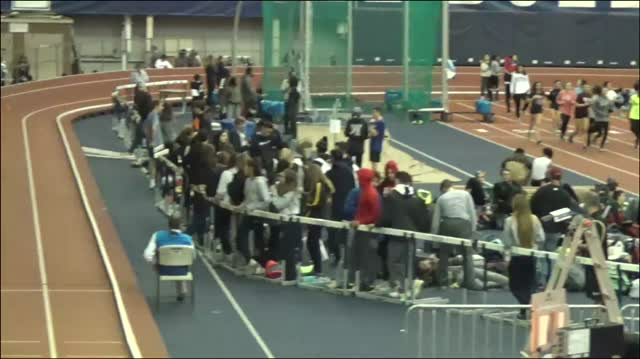 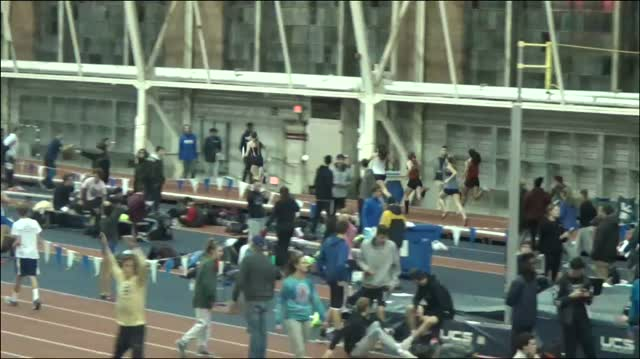 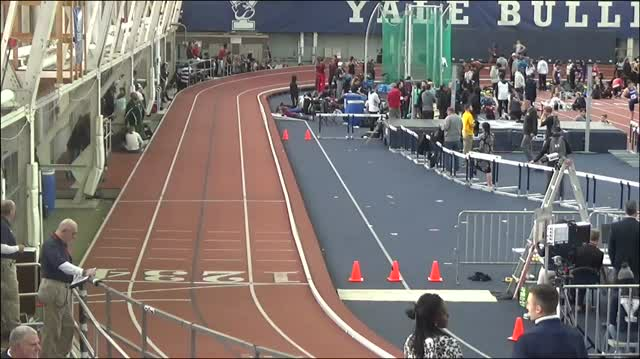 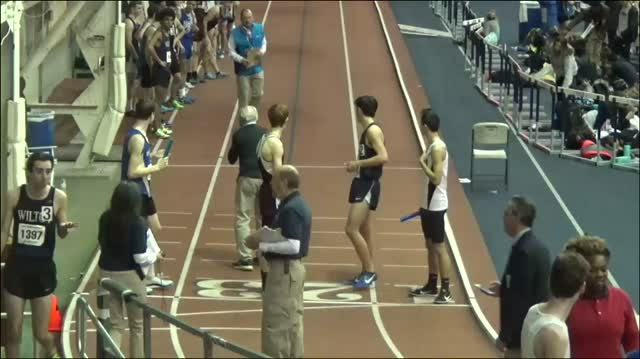 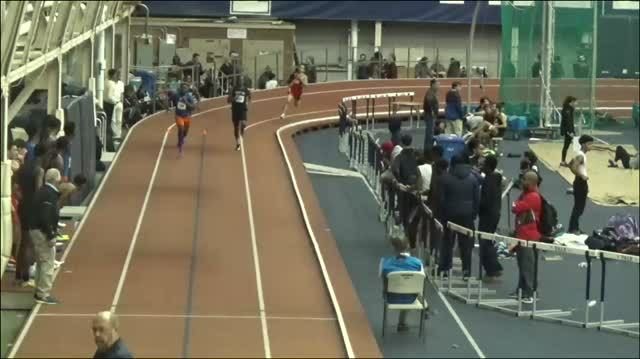 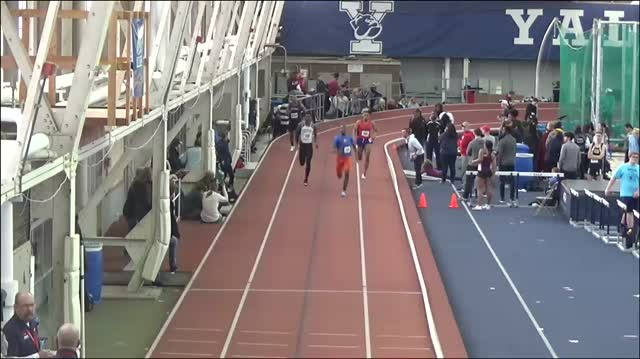 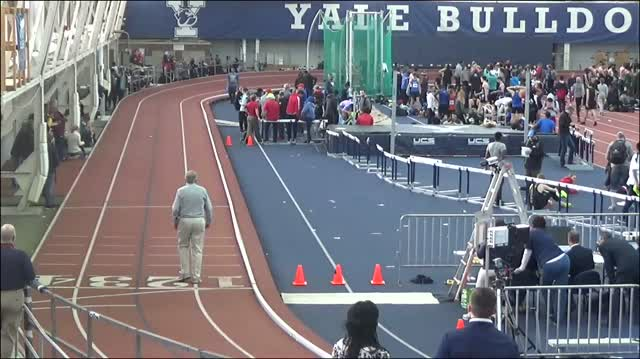 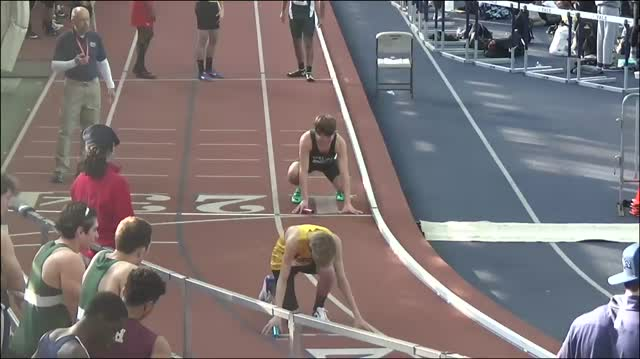 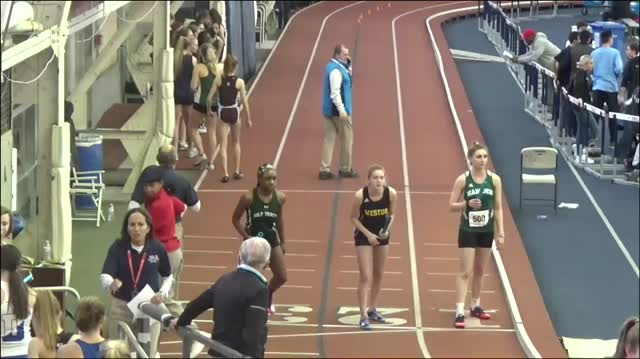 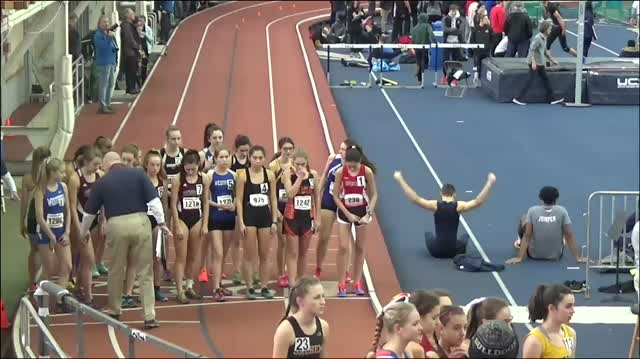 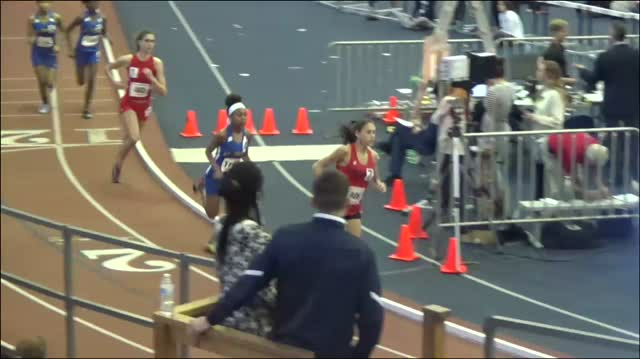 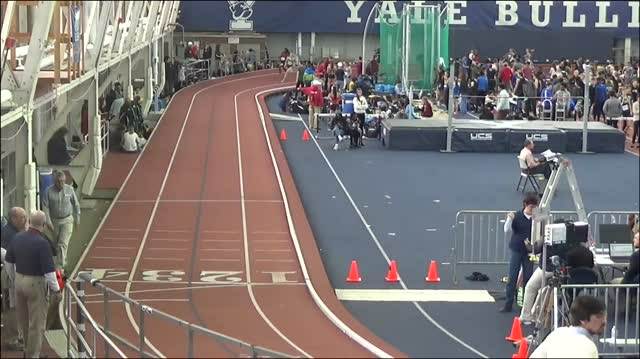 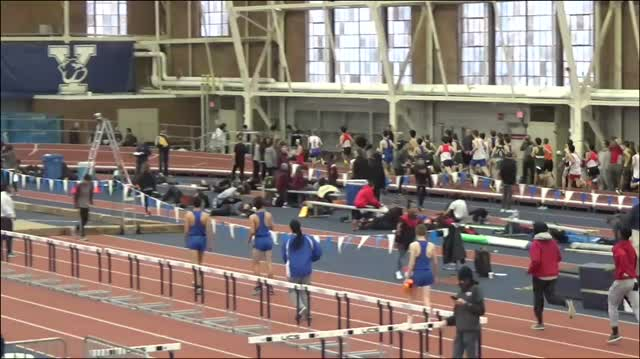 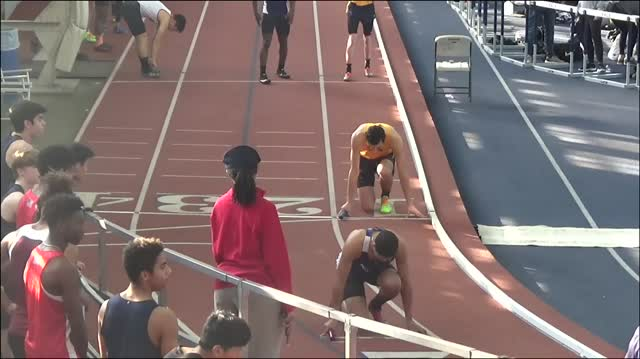 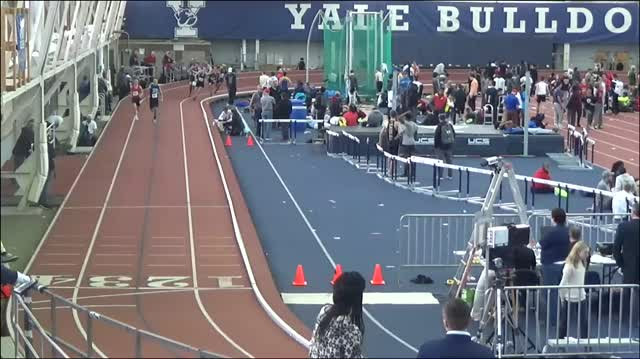 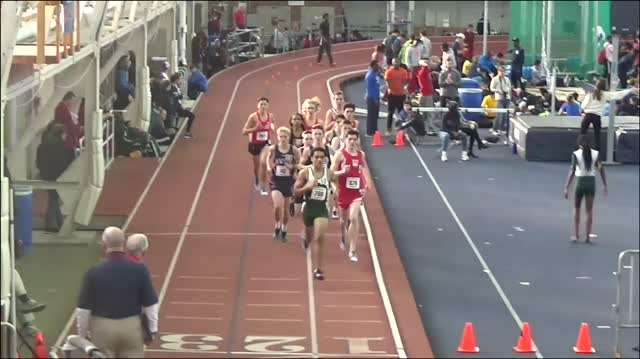 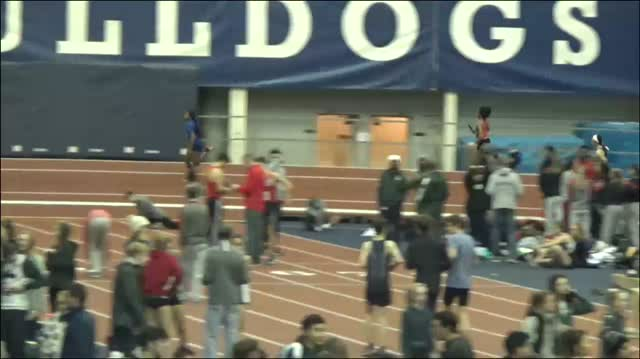 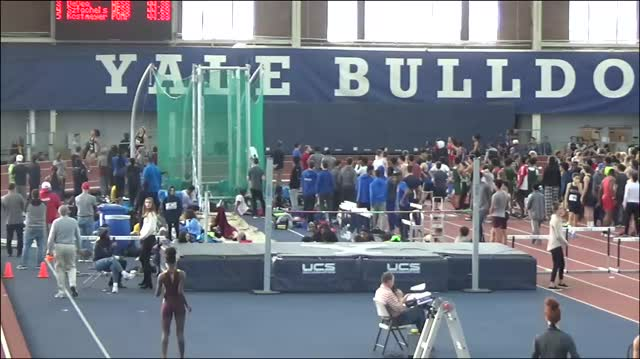 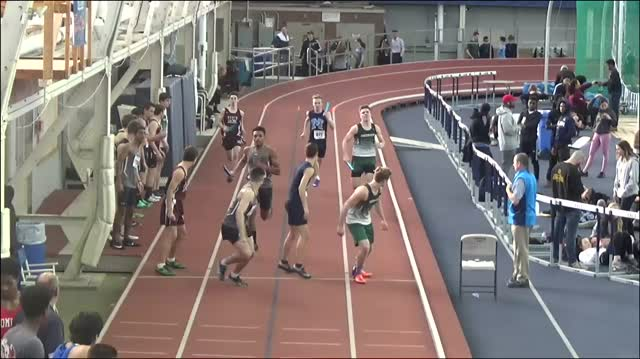 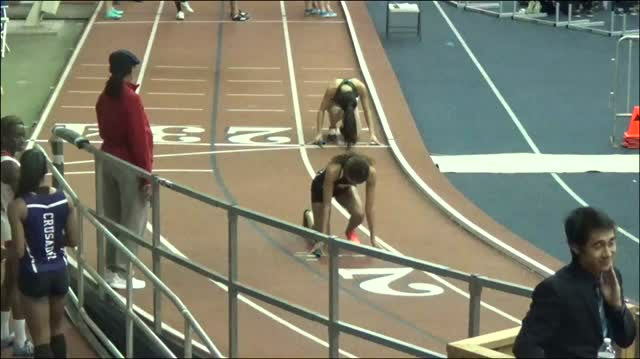 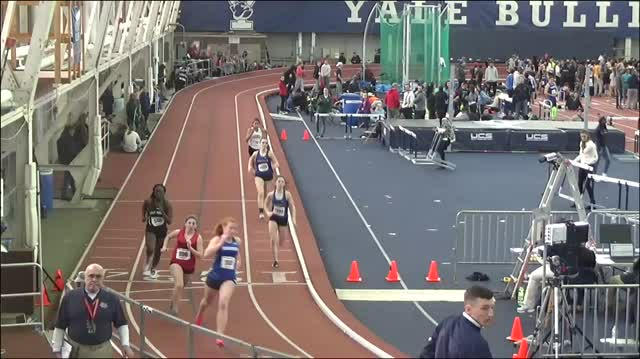 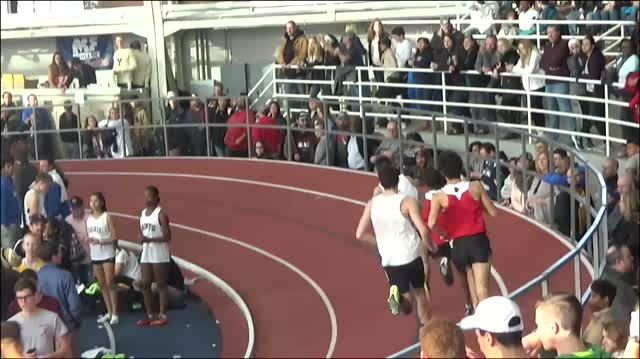 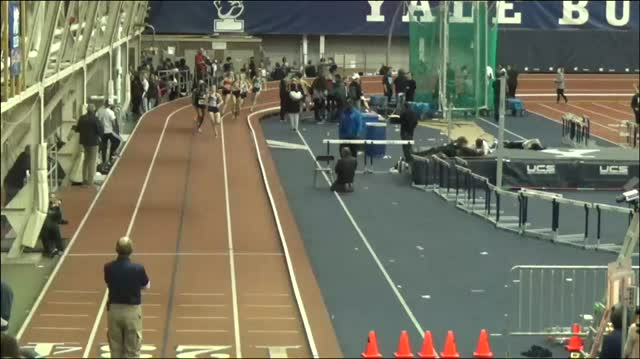 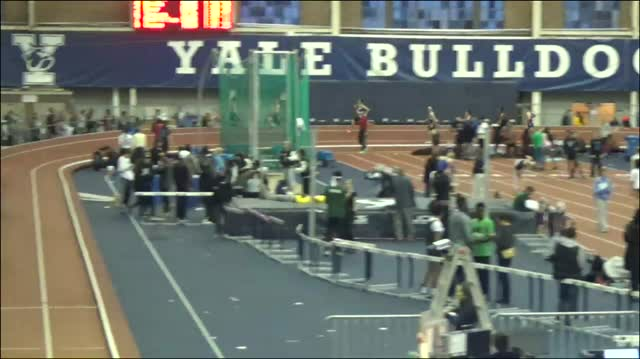 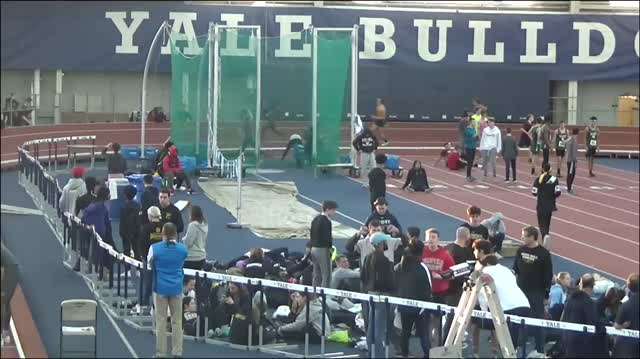 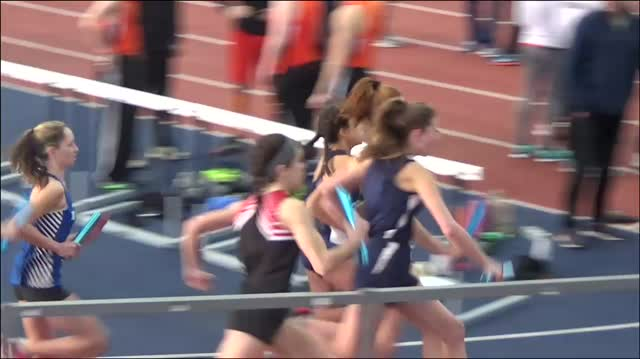 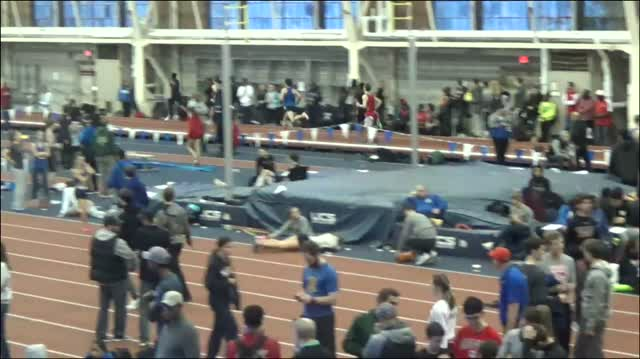 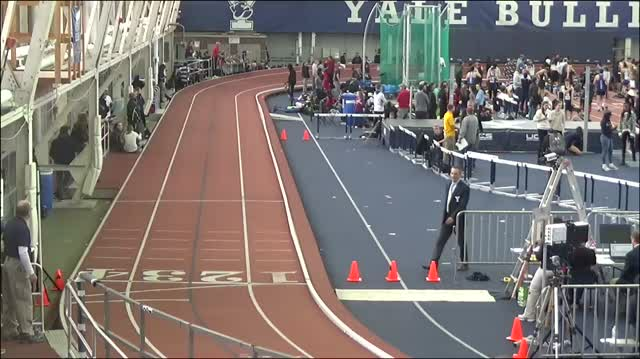 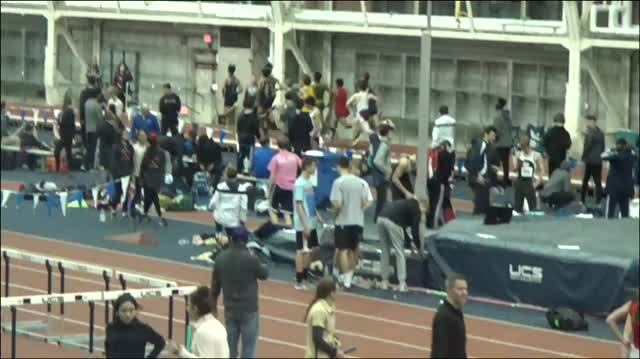 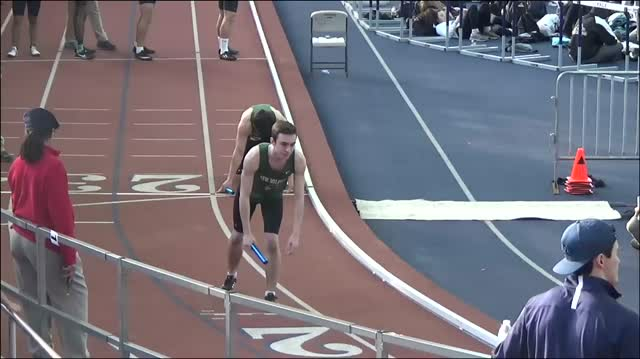 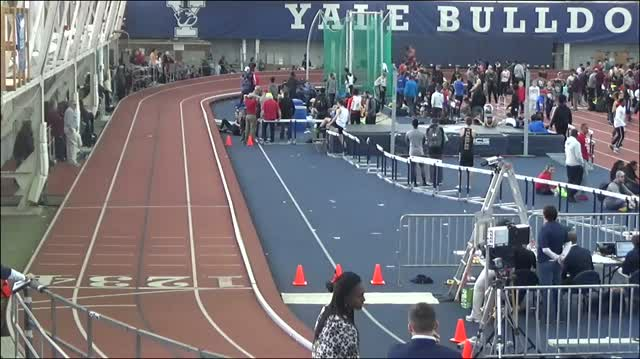 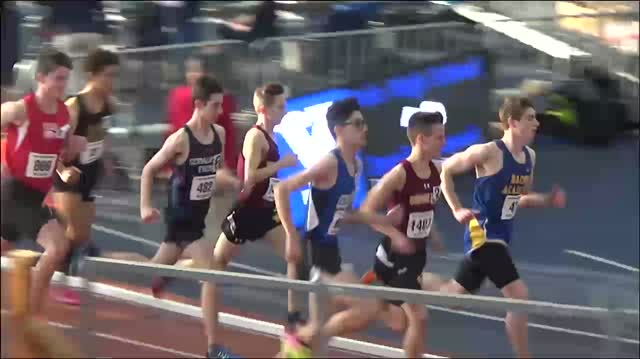 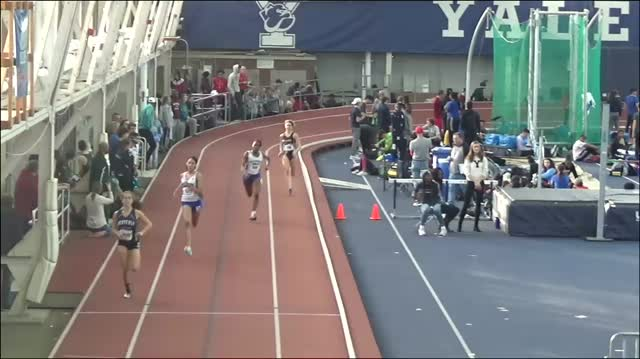 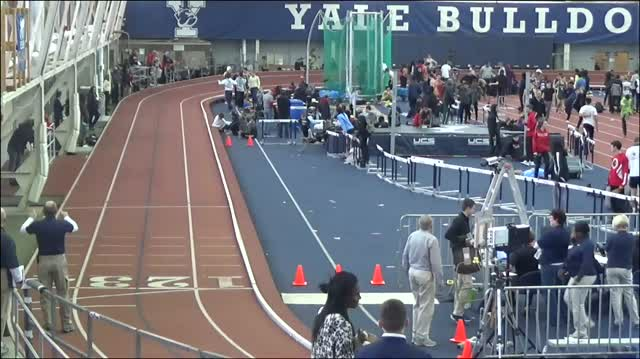 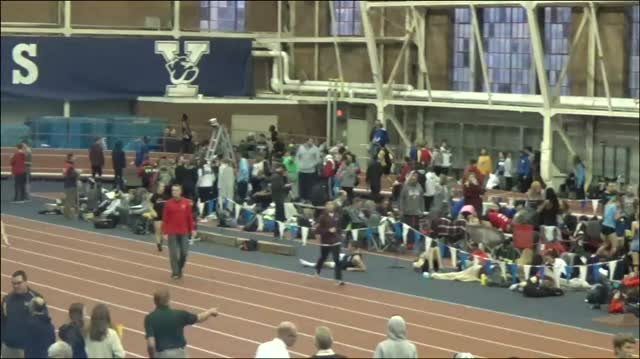 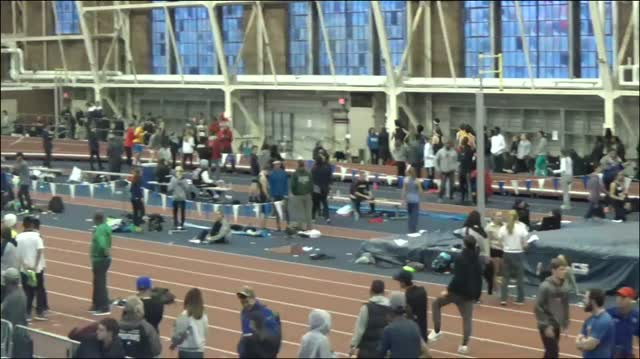 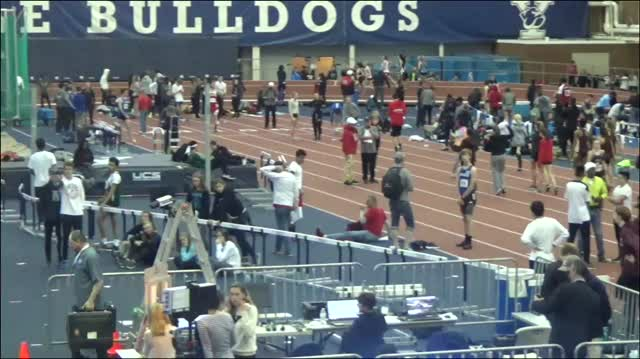 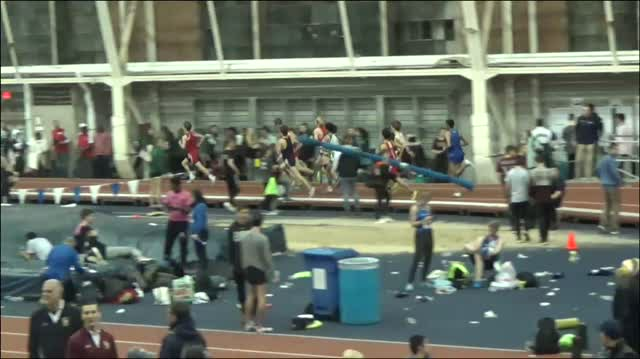 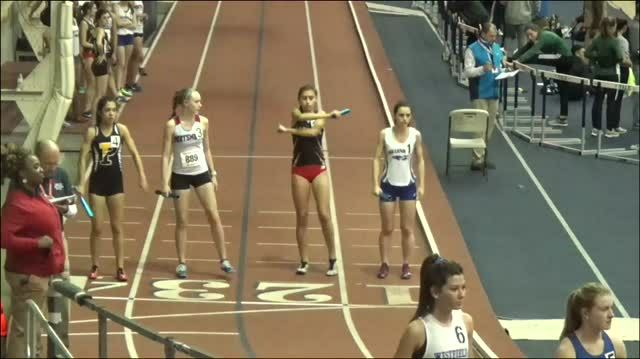 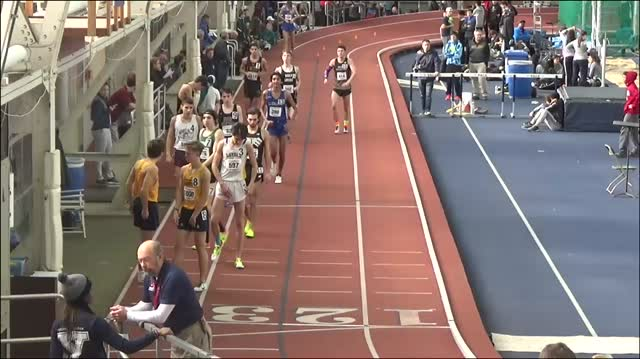 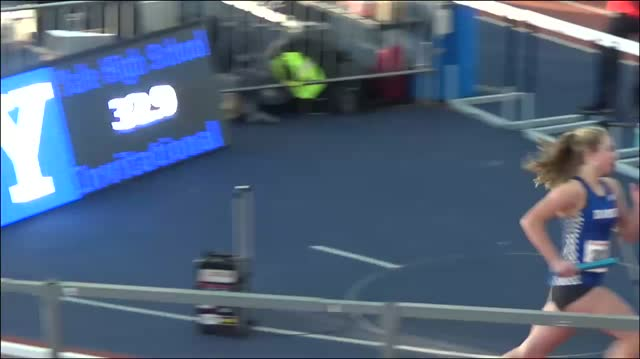 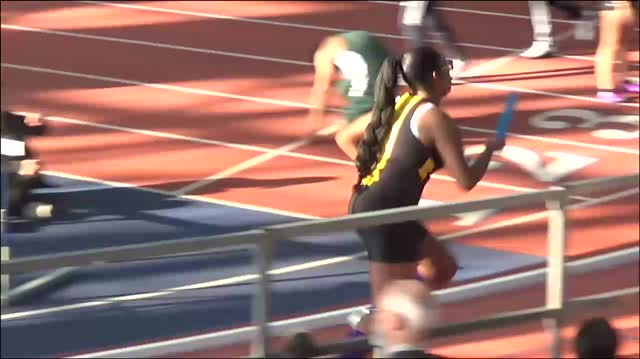 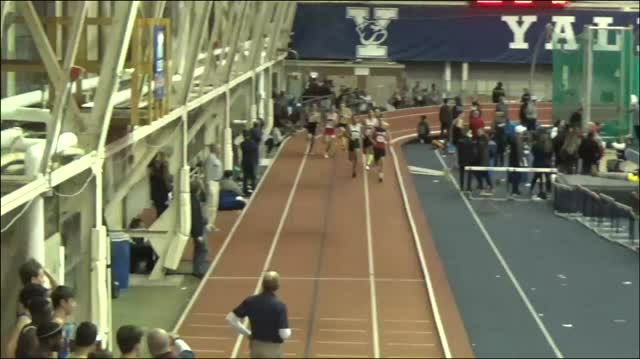 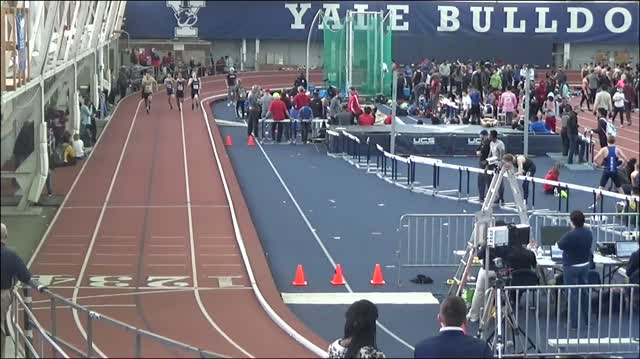 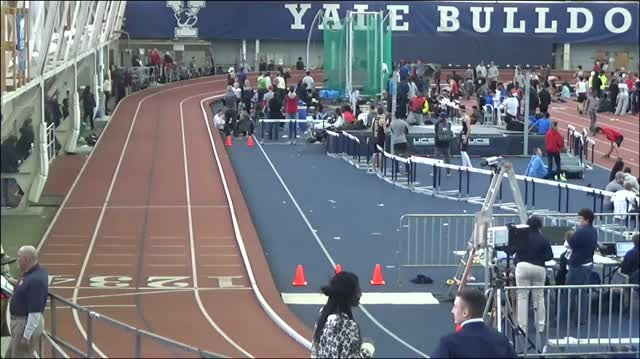 Watch all race videos from the 2019 Yale Track Classic. 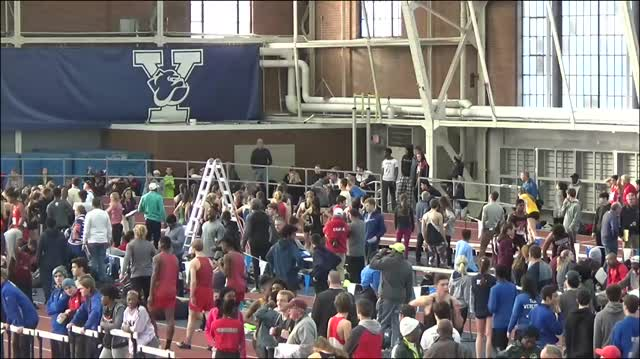 Photos taken by Krista Benson from the 2019 Yale Track Classic.